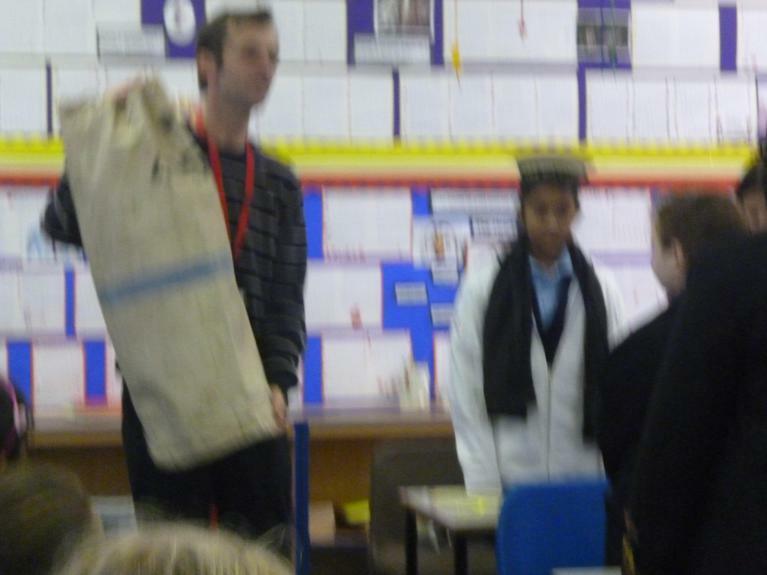 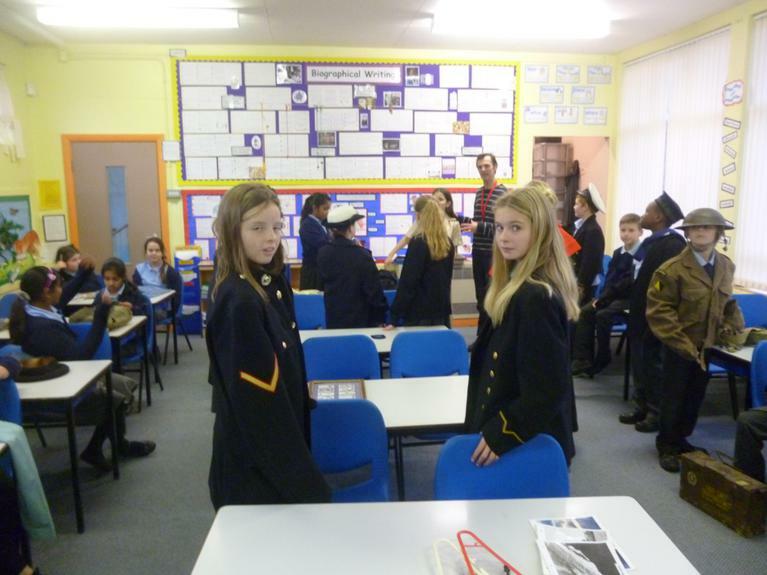 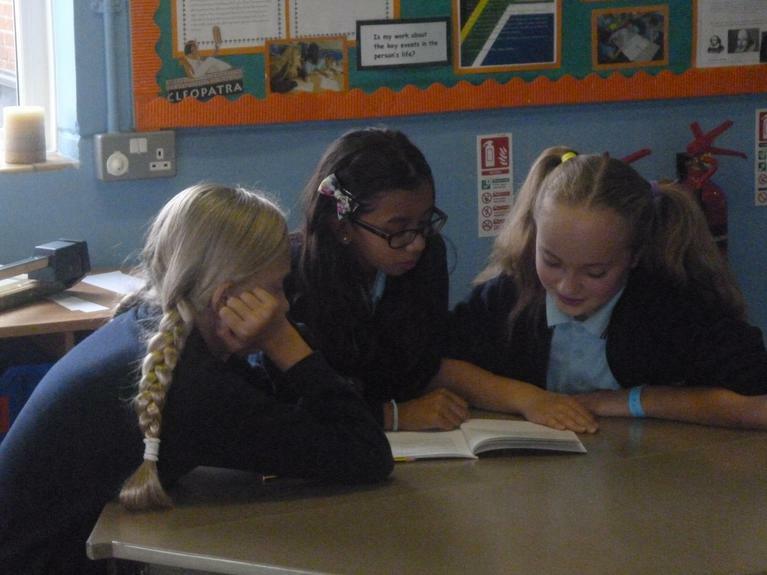 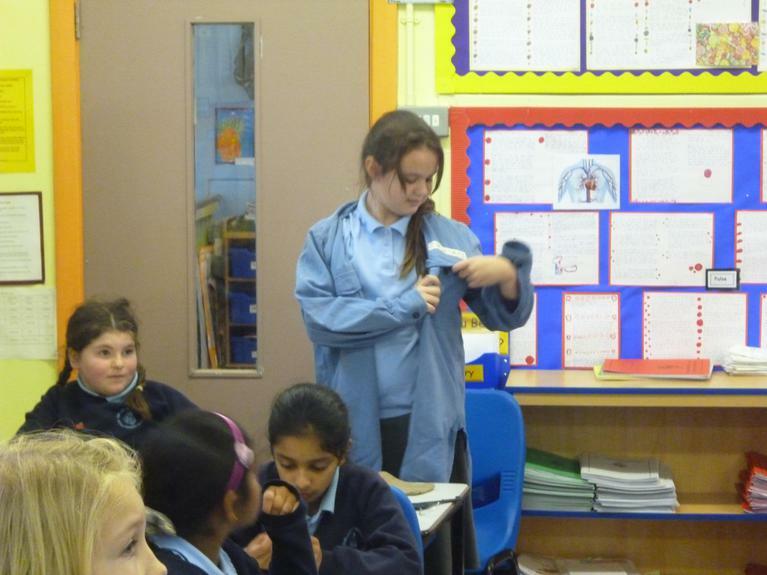 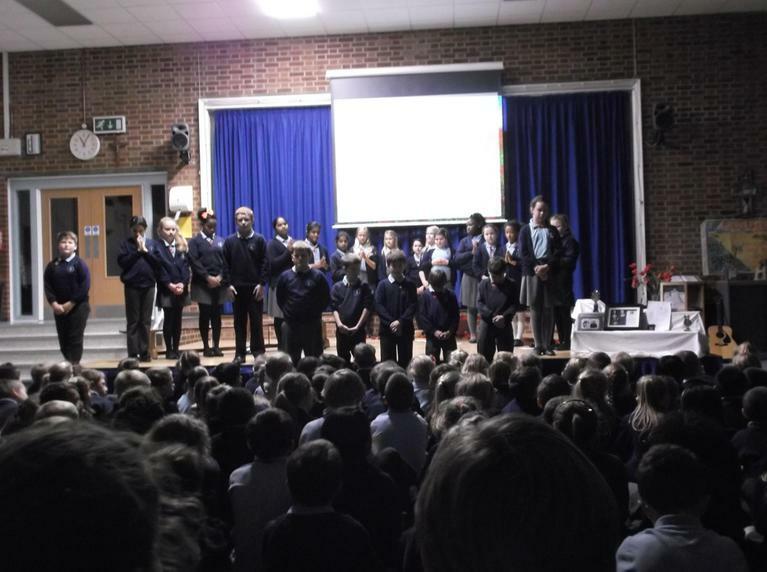 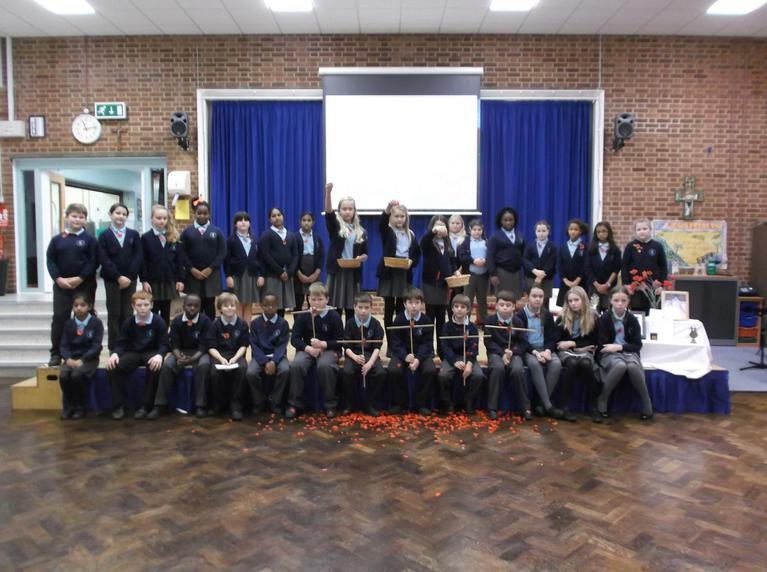 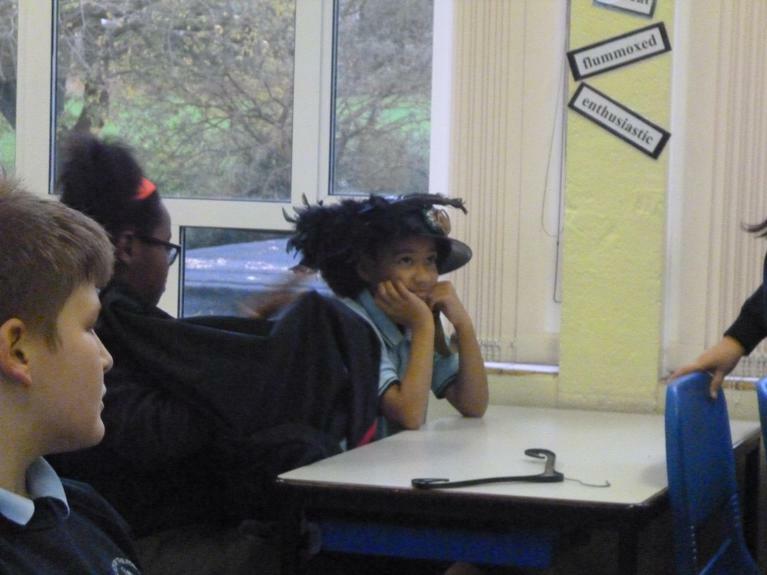 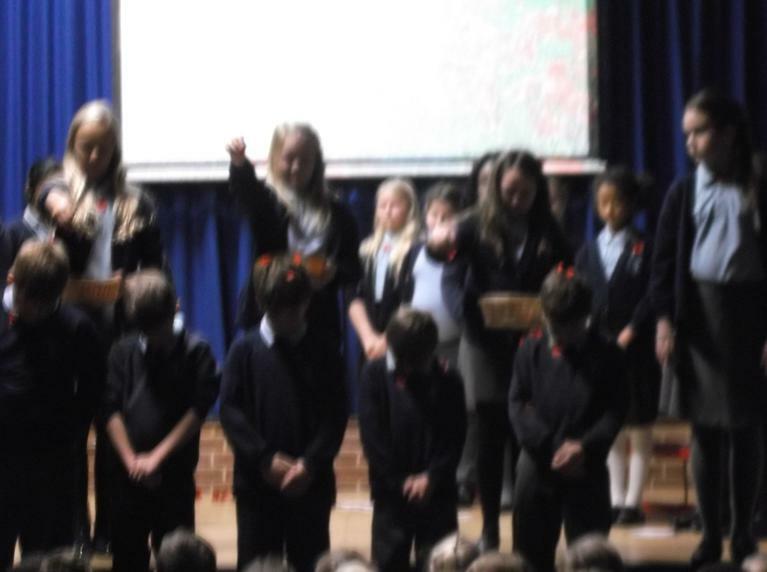 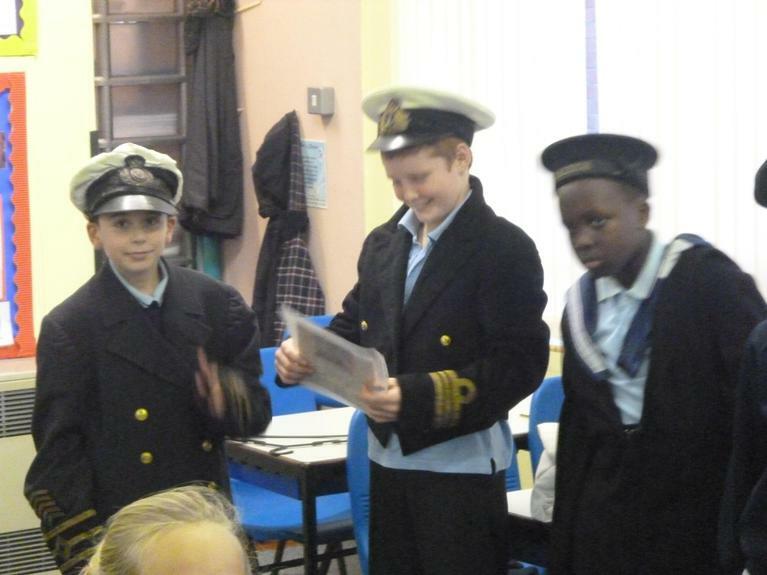 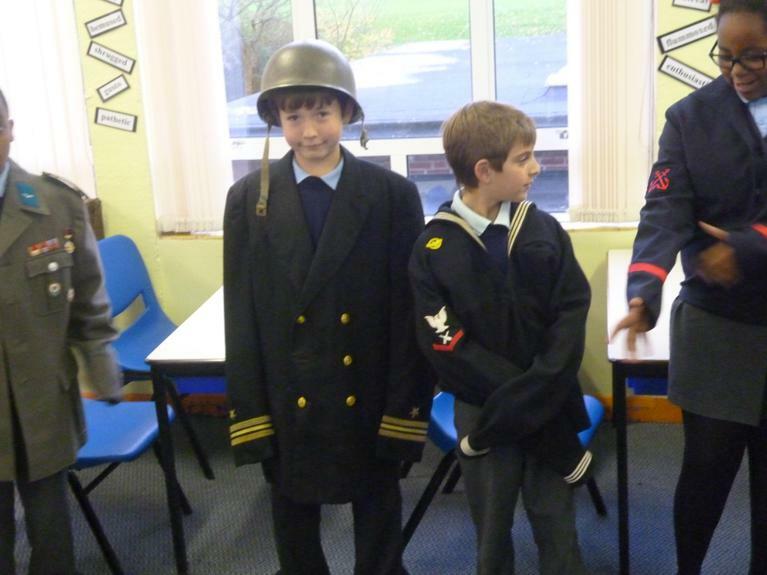 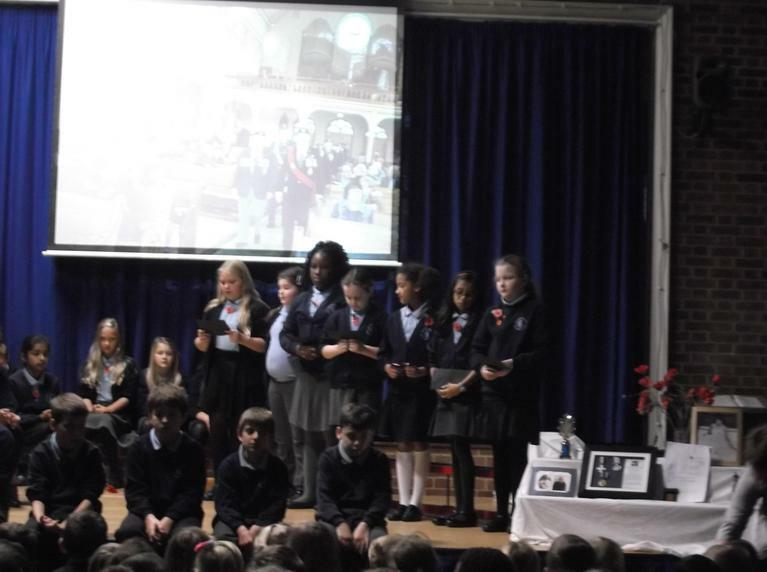 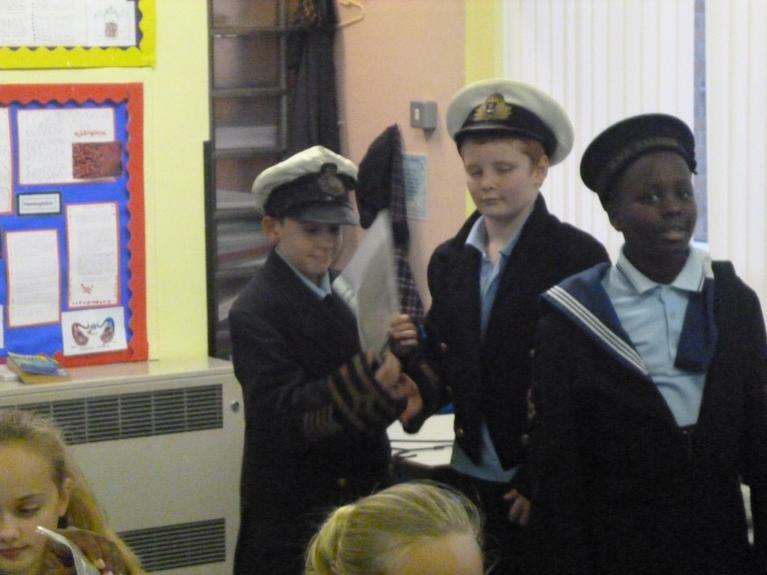 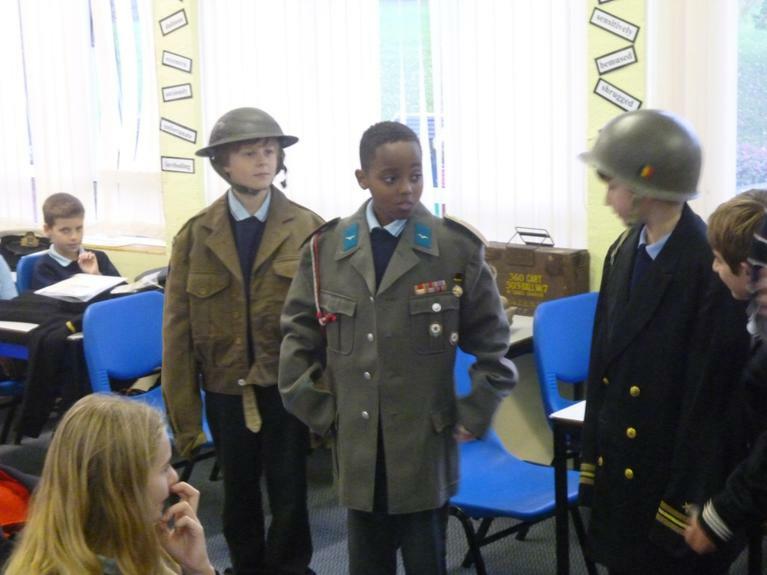 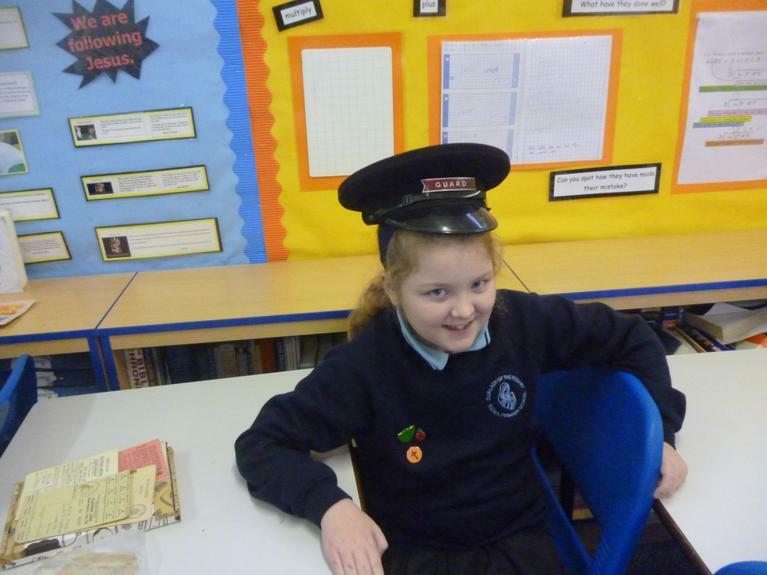 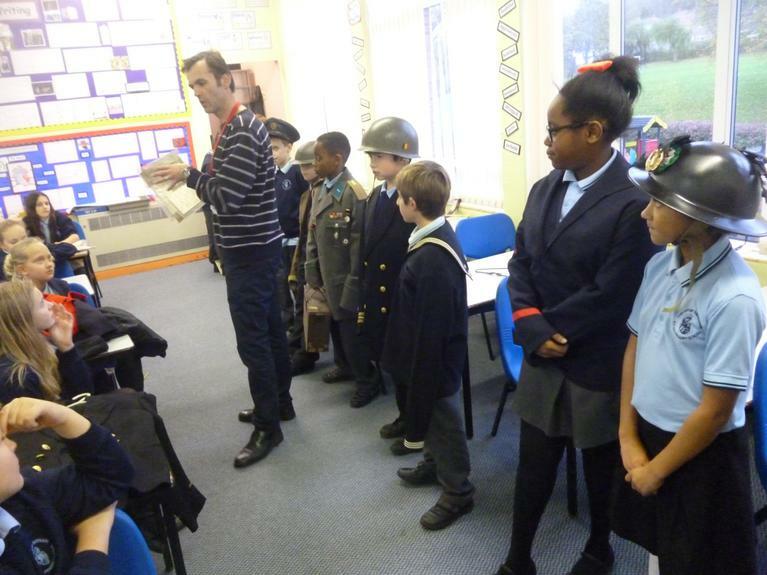 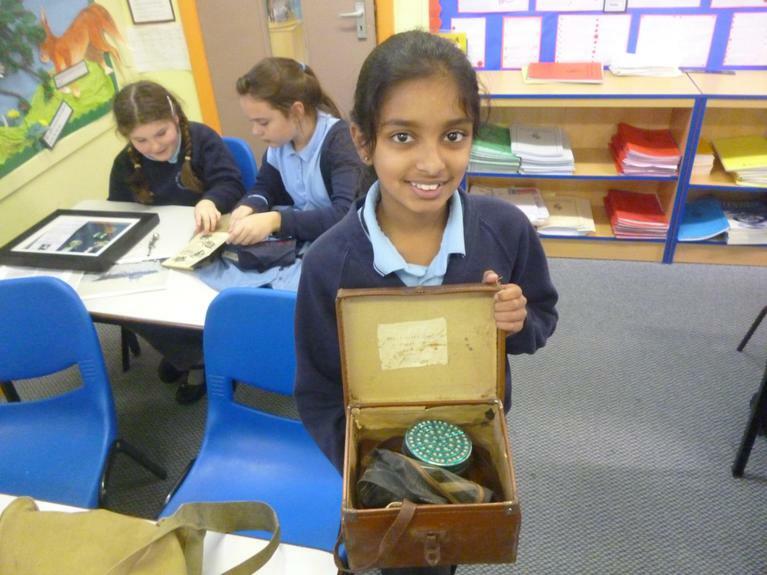 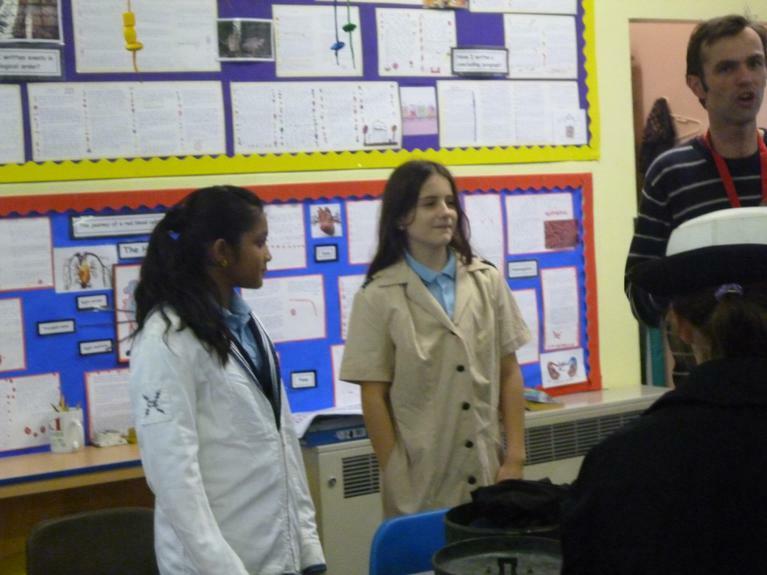 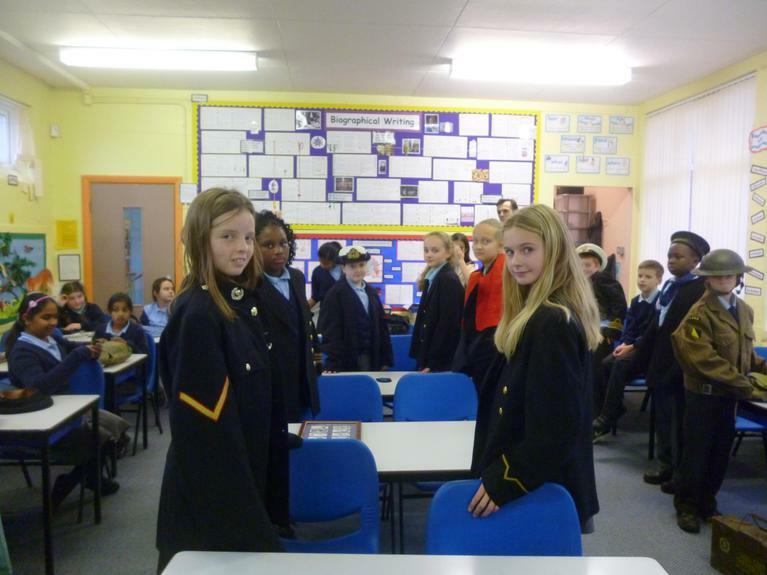 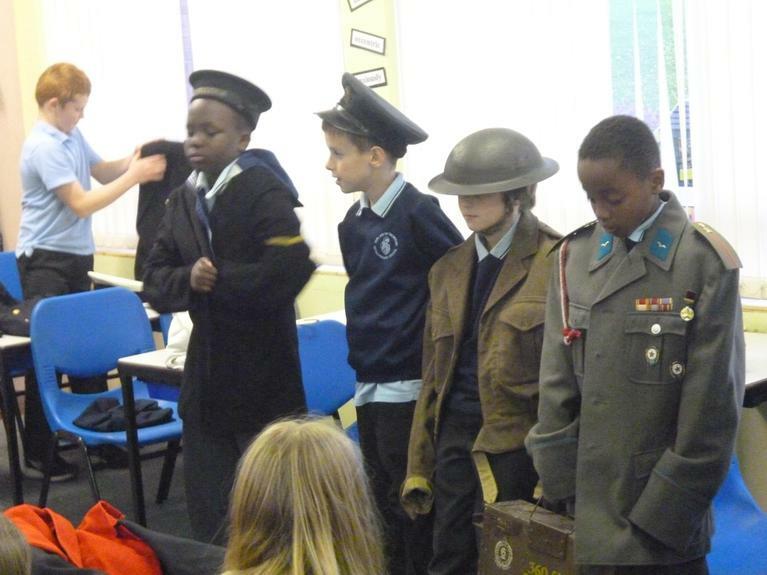 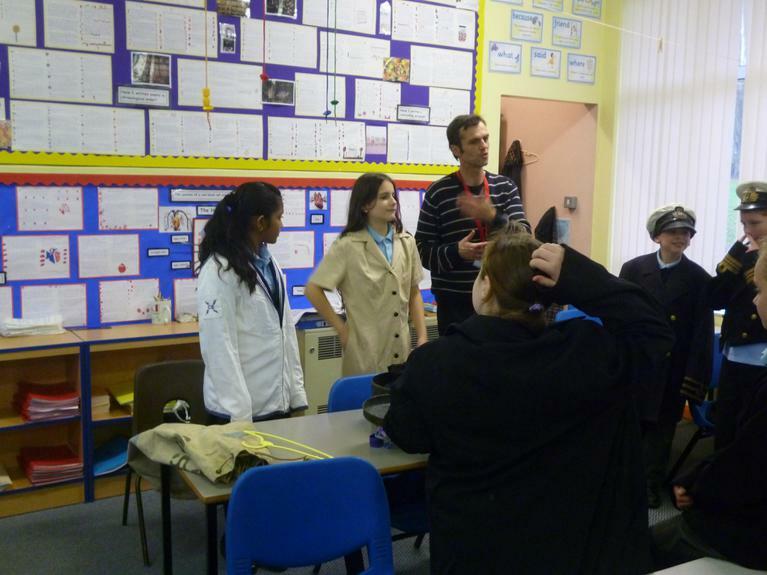 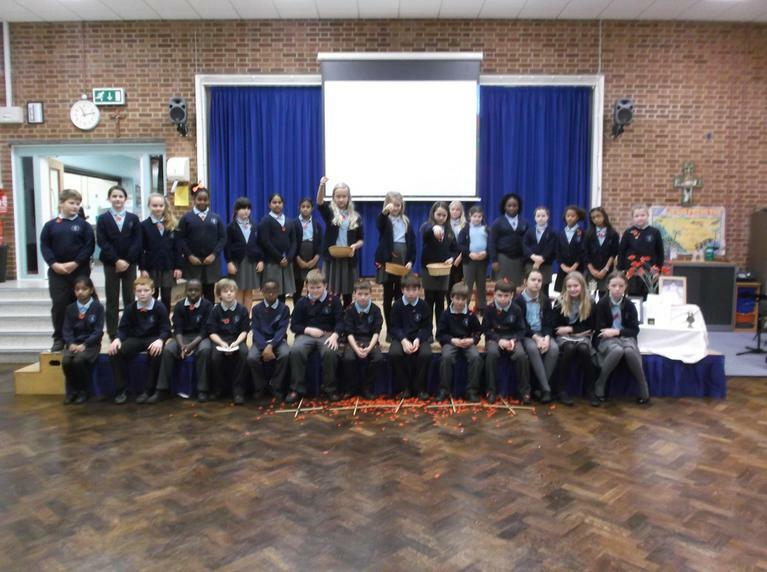 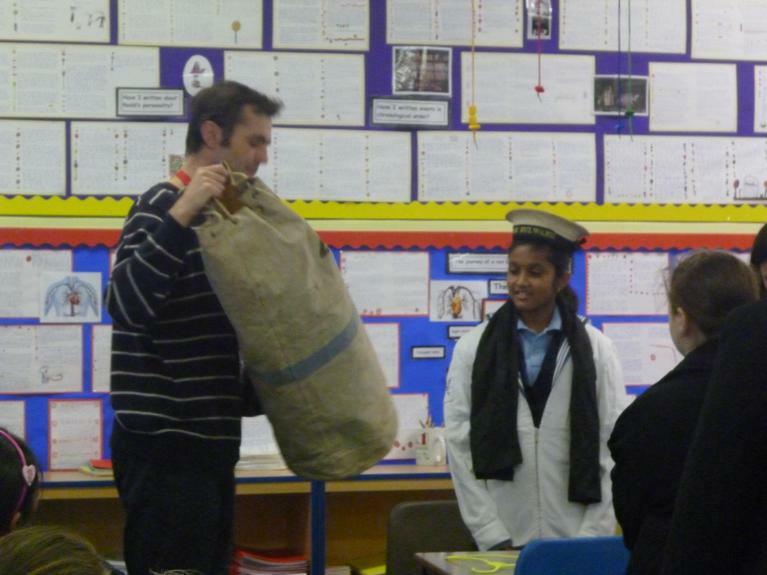 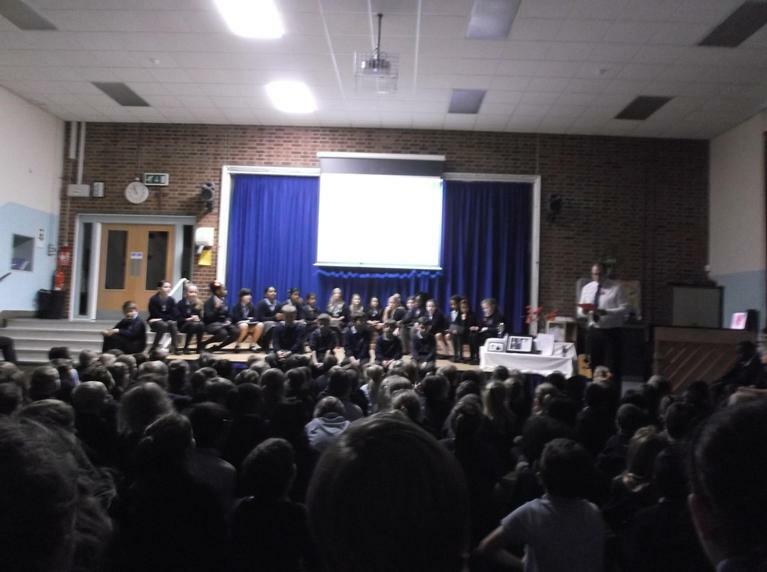 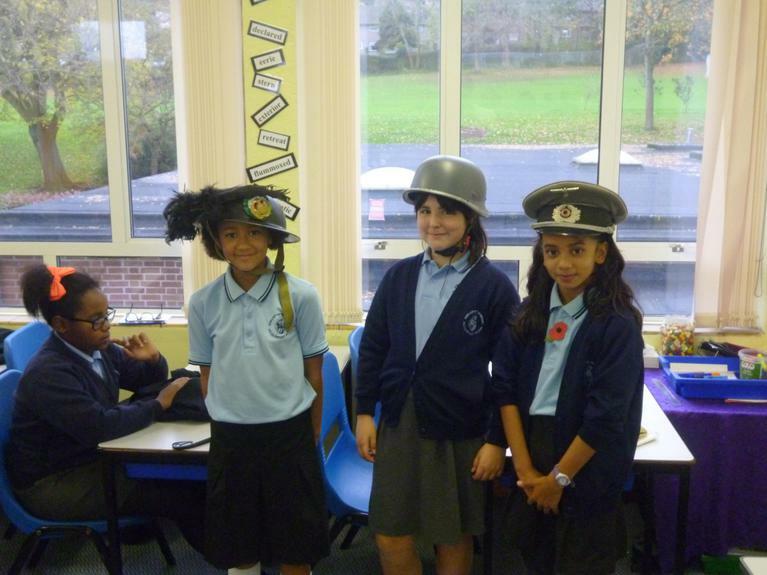 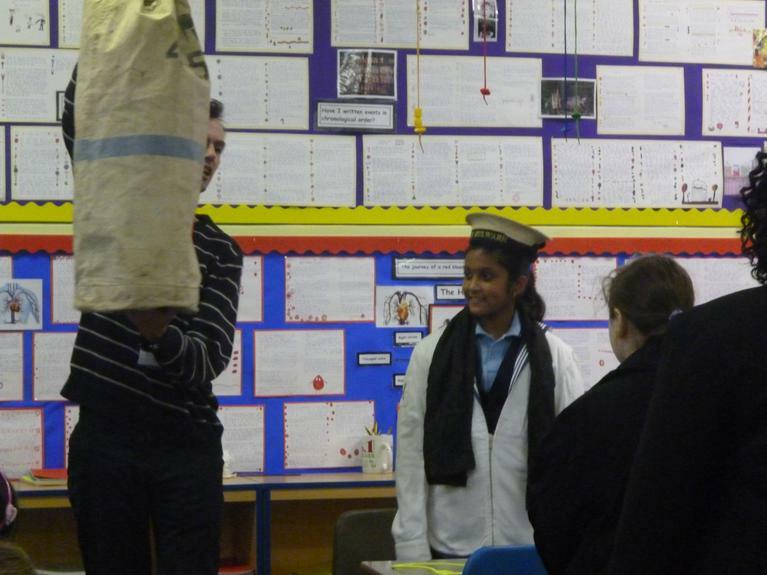 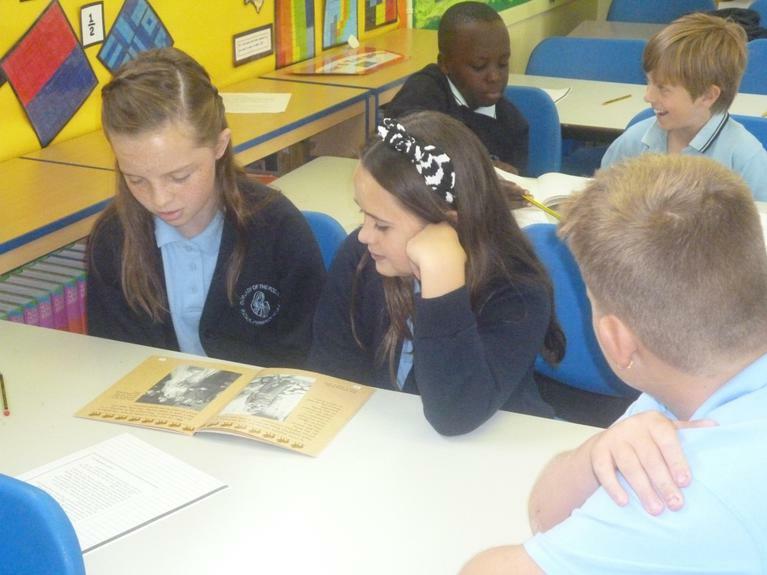 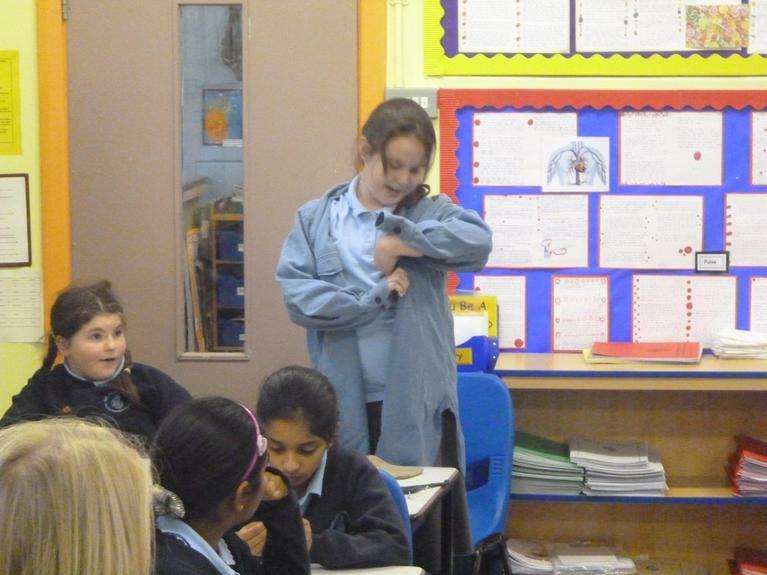 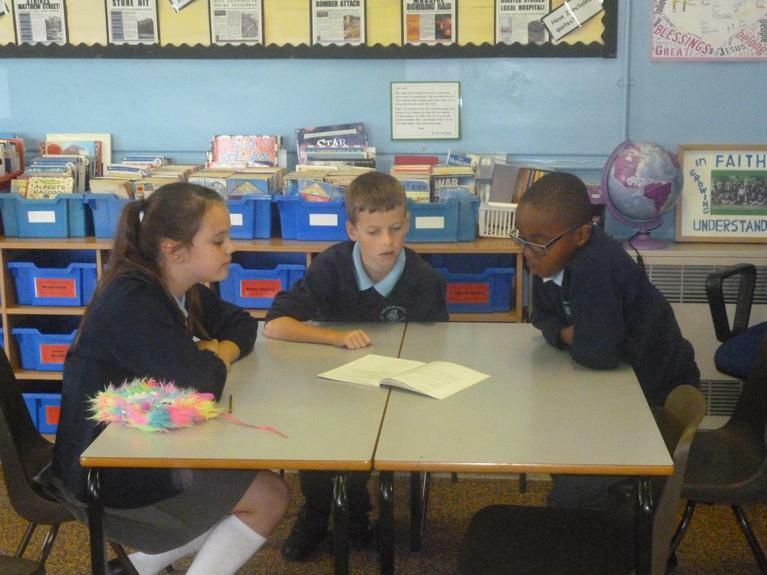 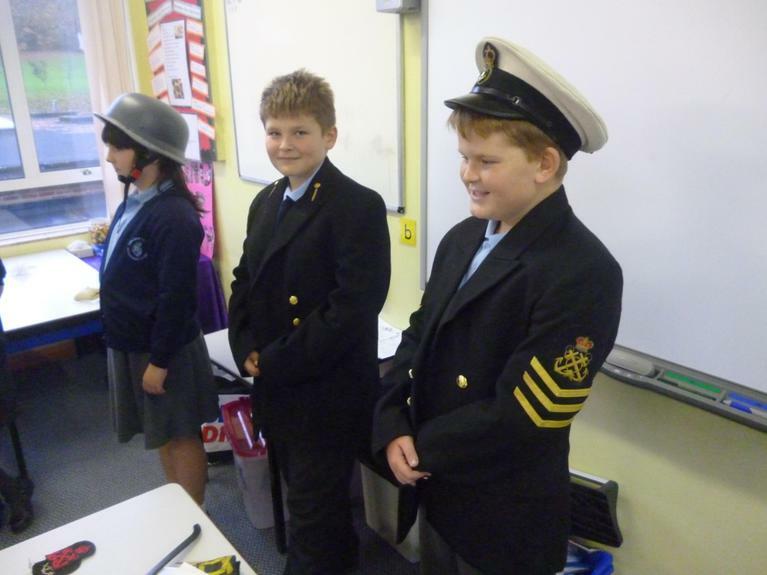 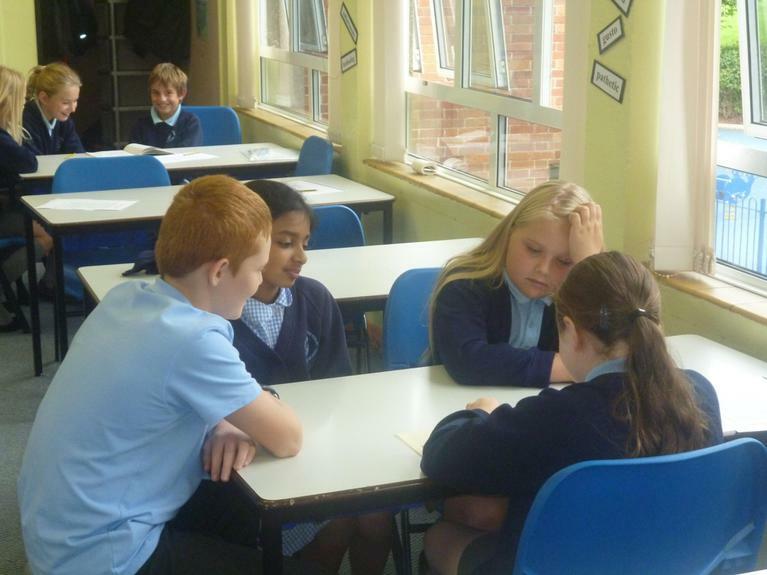 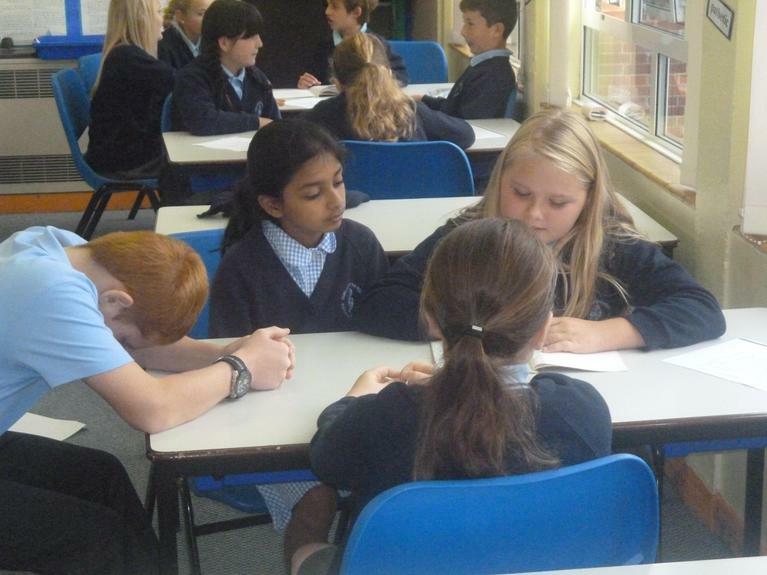 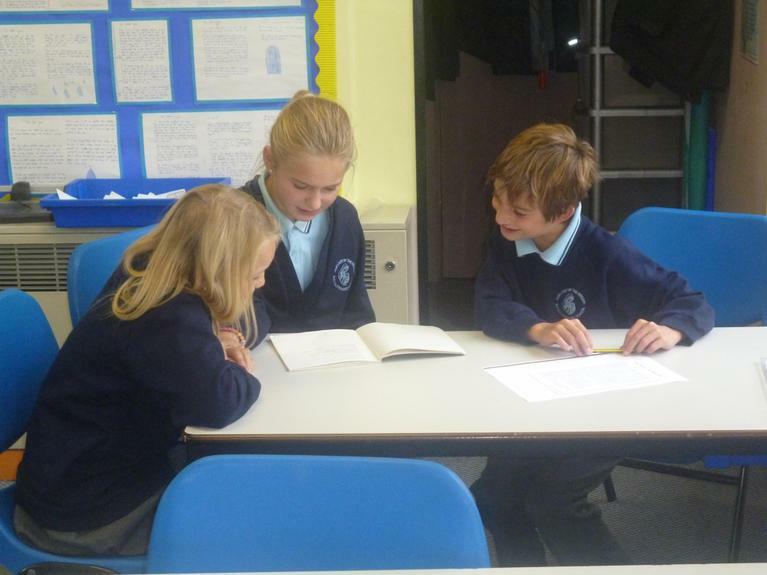 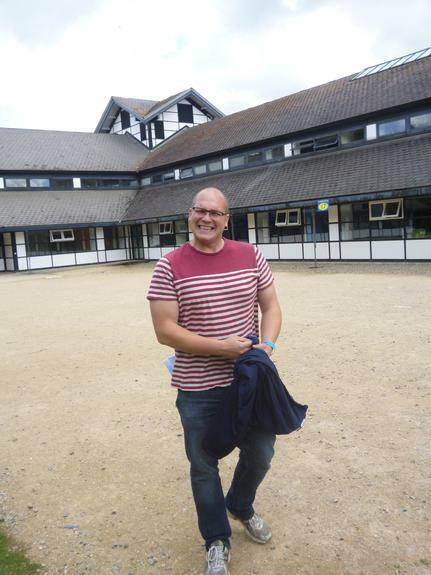 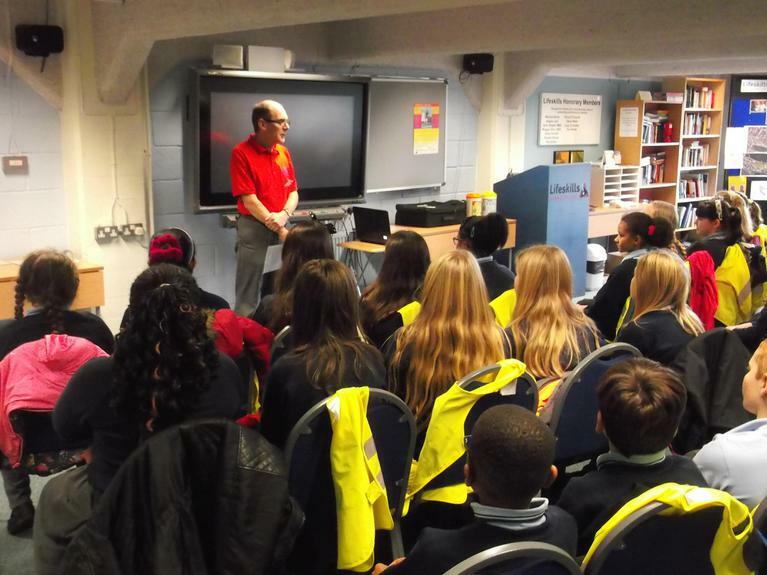 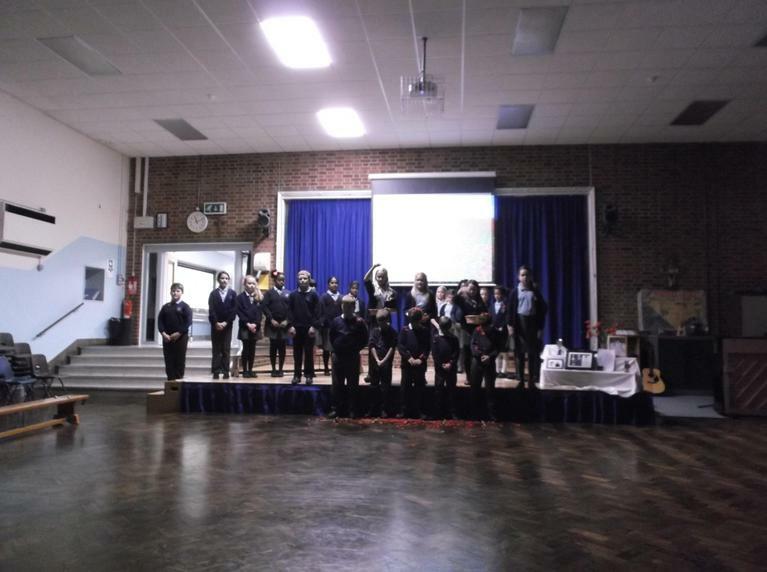 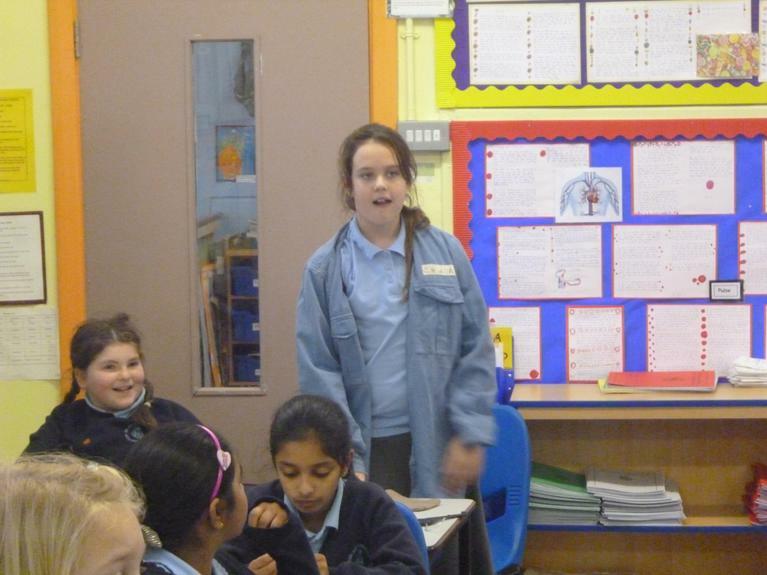 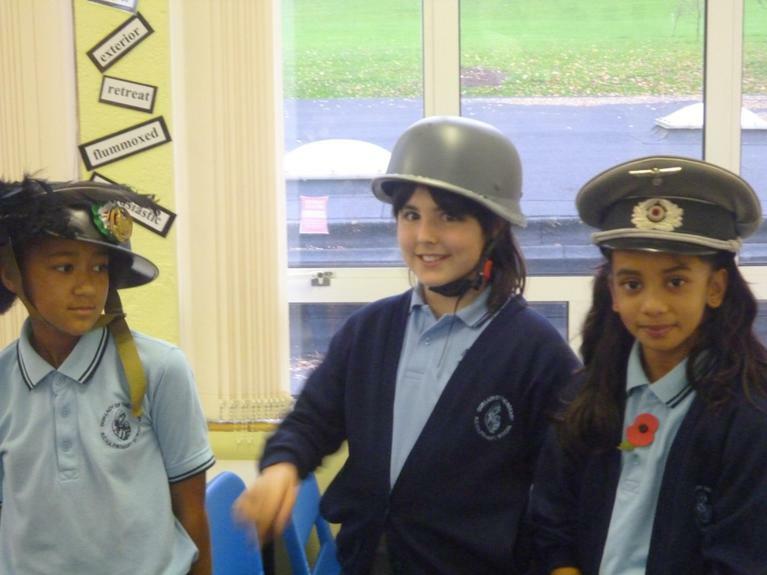 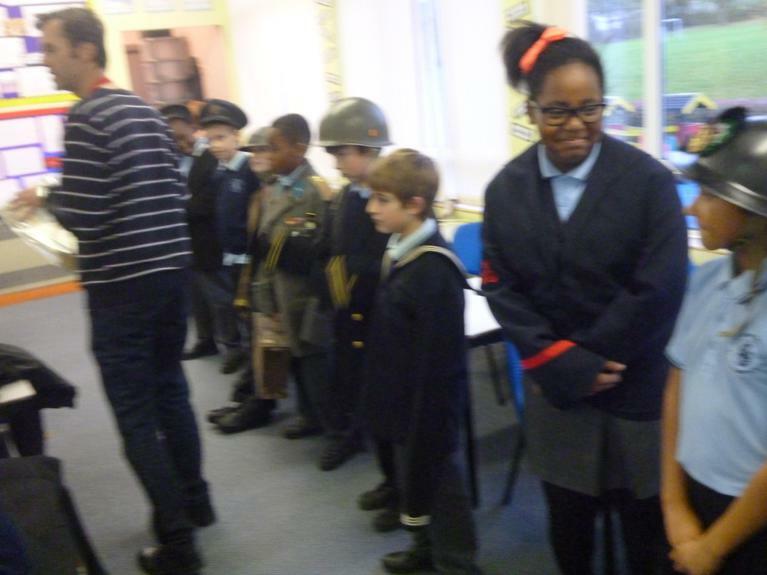 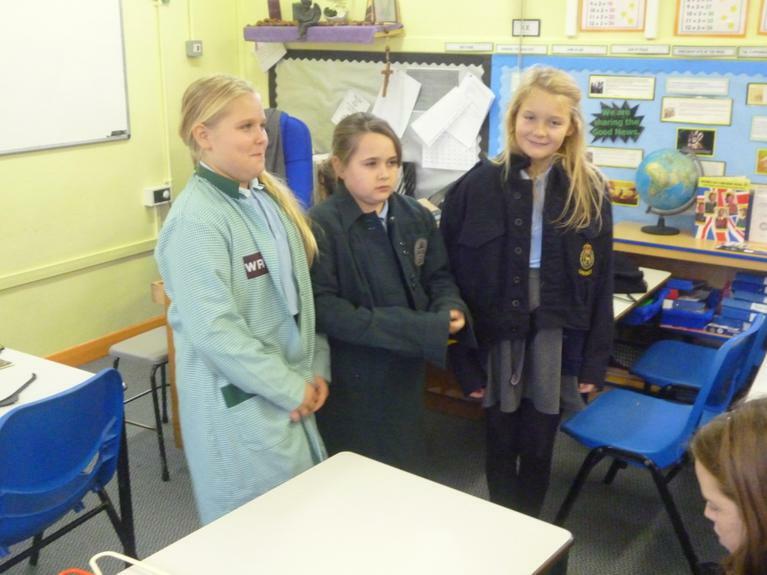 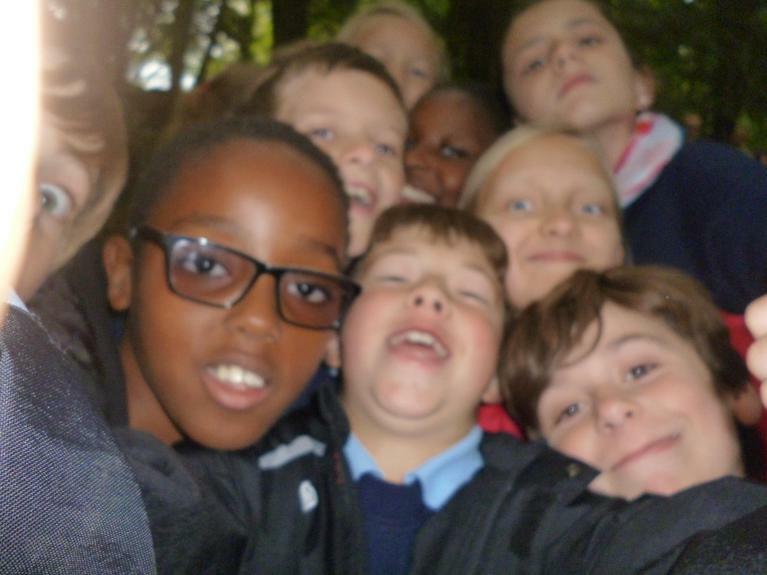 Welcome to Year 6 with Mr Davidge! 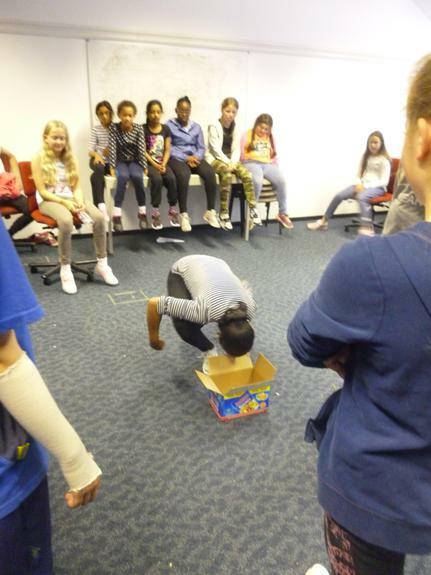 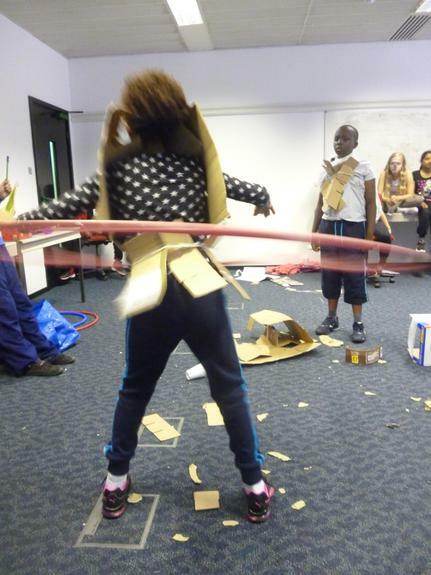 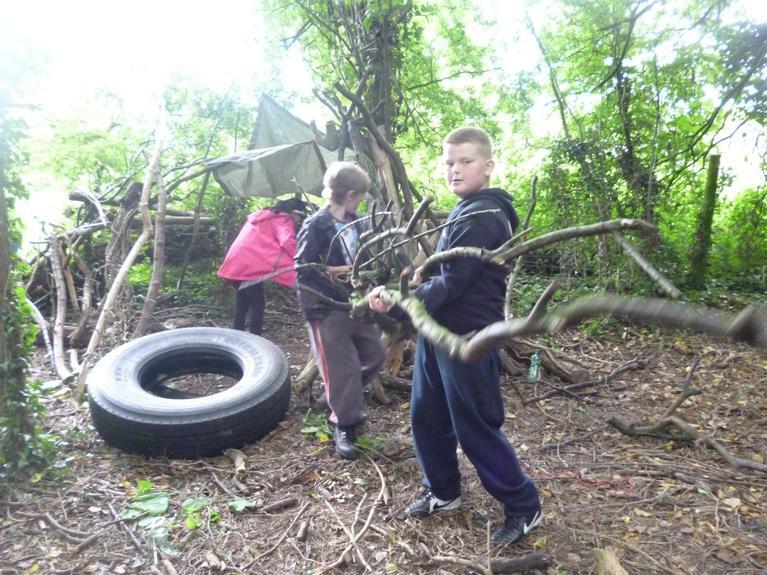 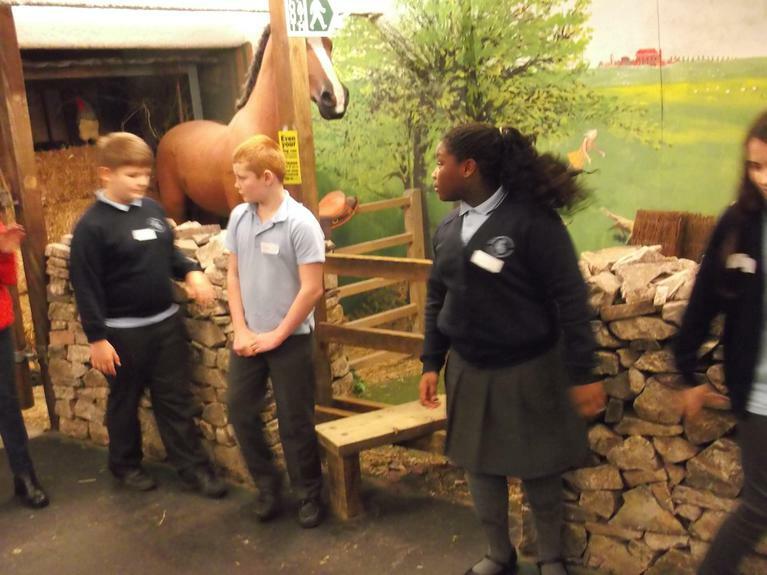 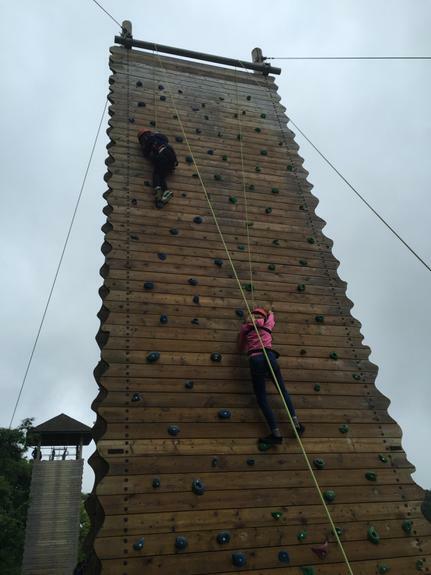 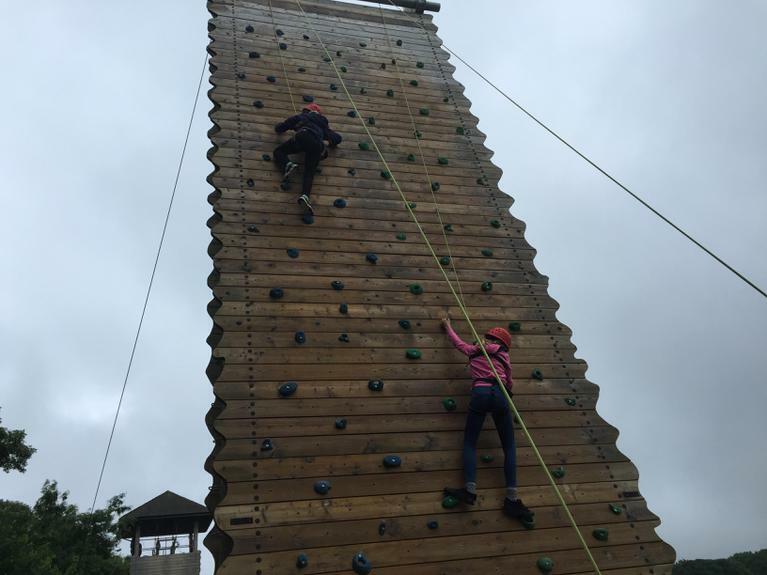 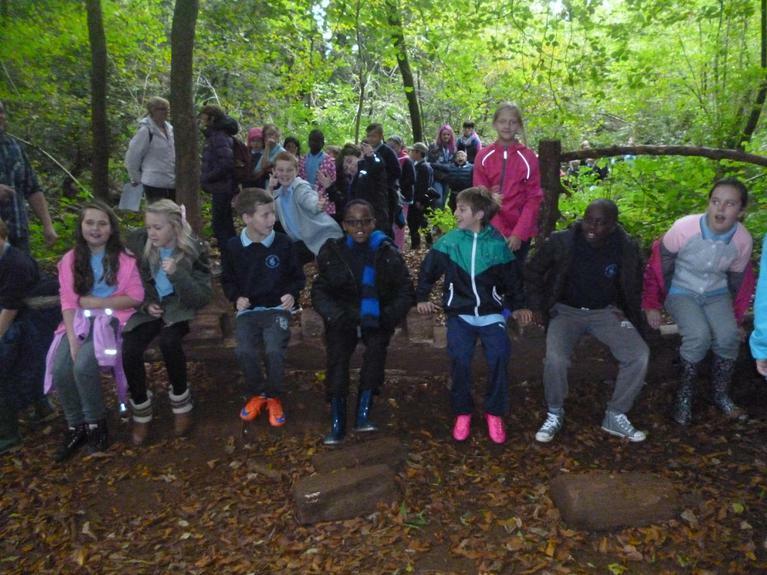 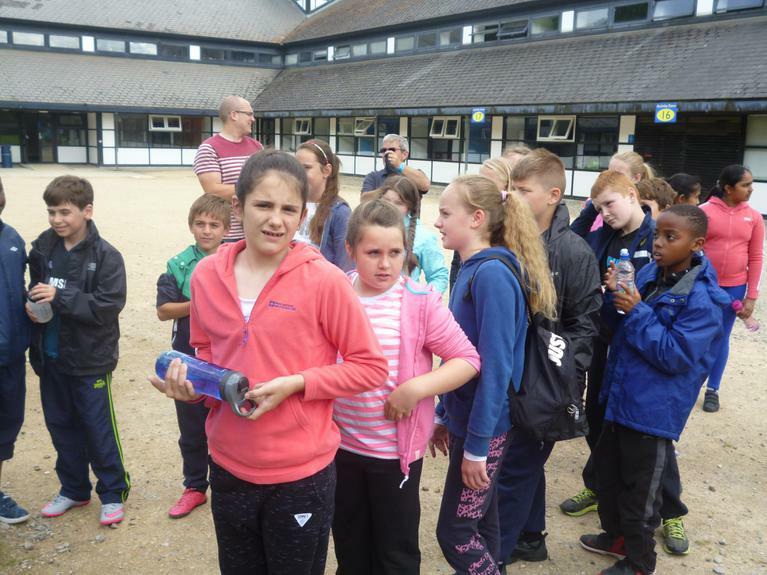 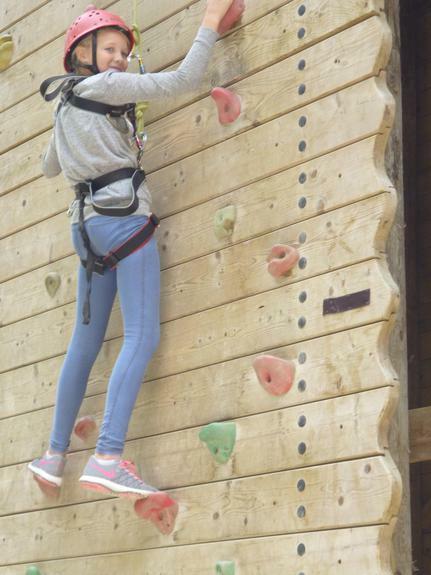 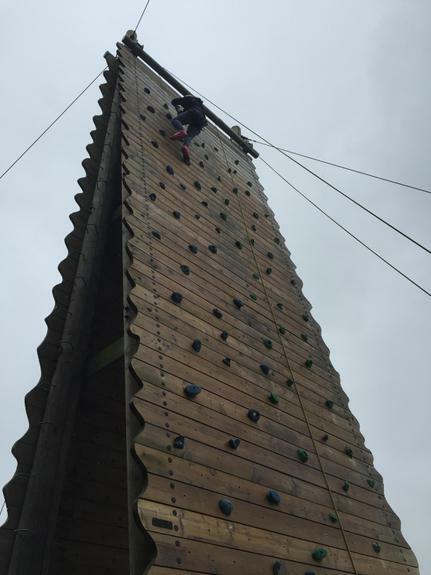 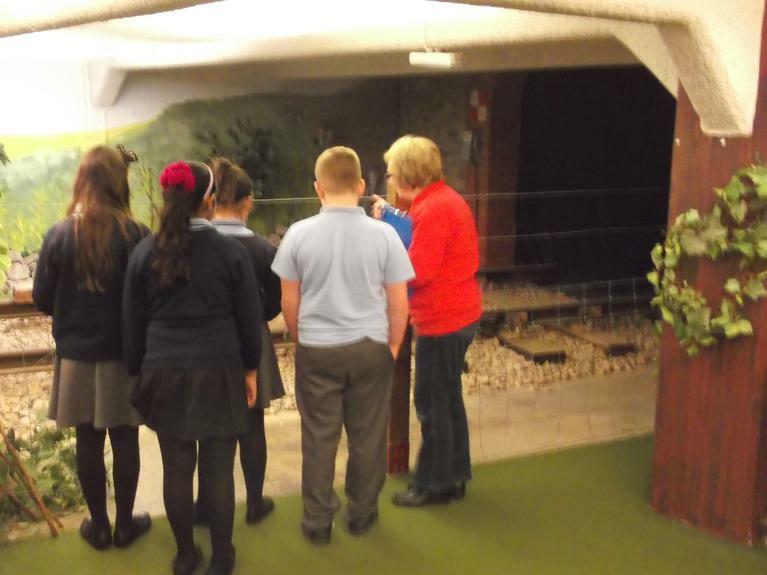 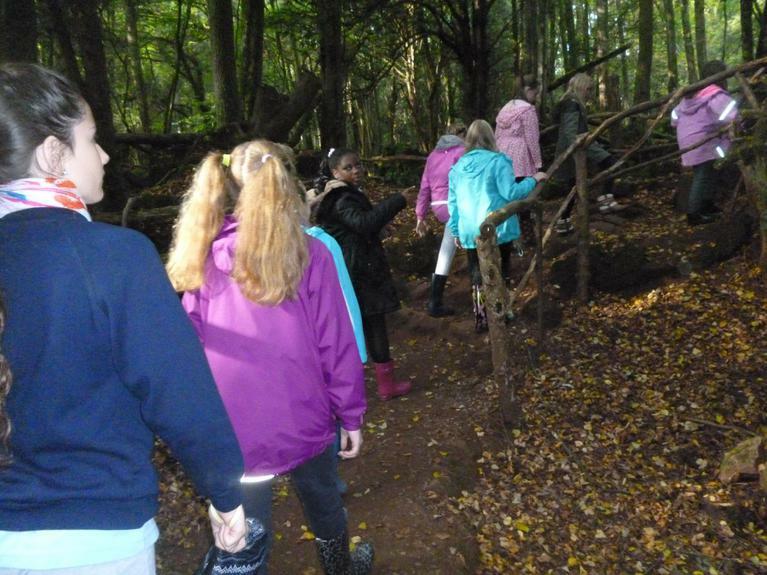 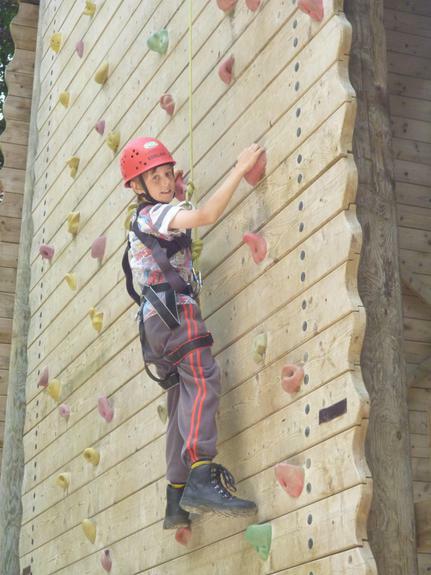 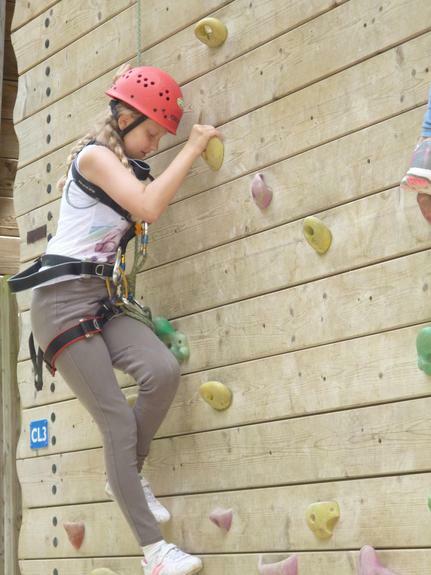 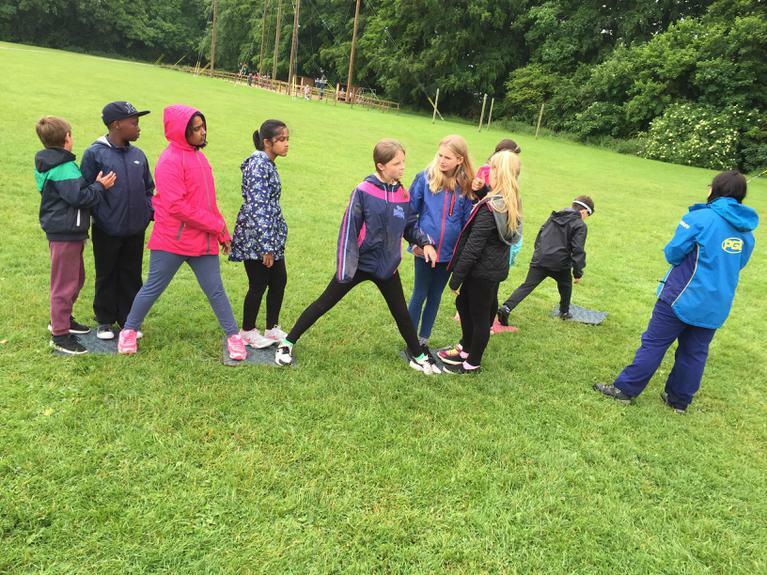 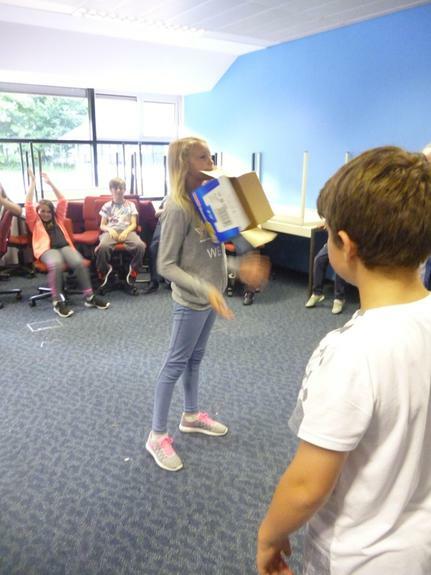 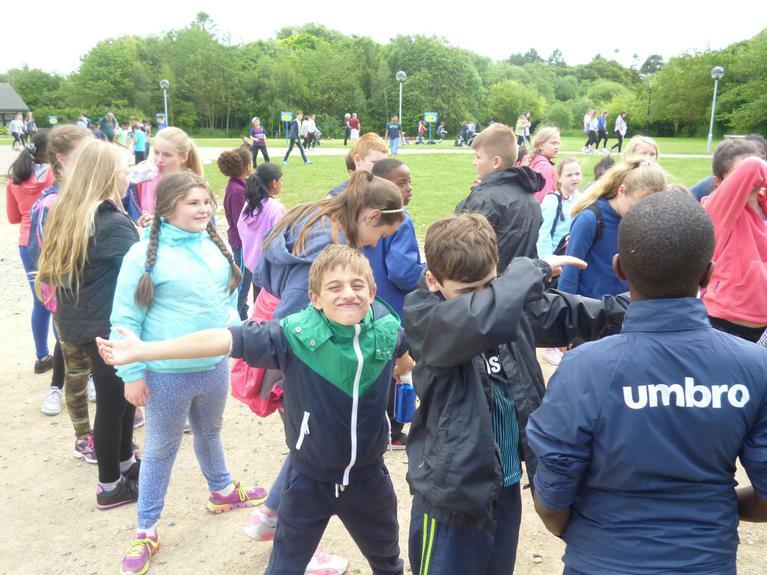 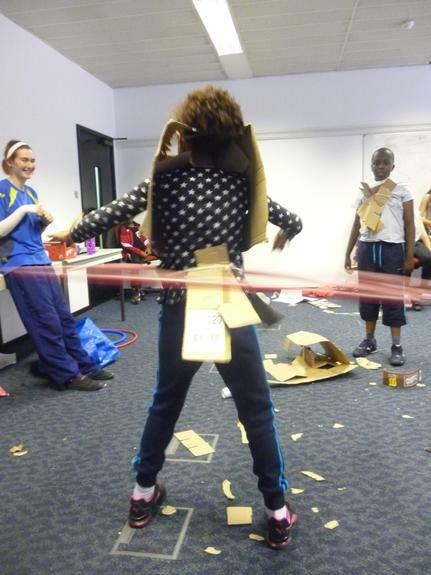 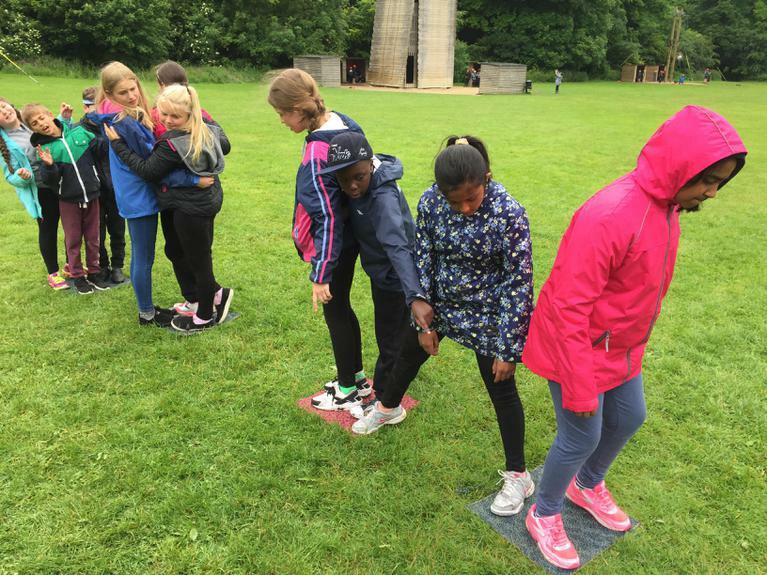 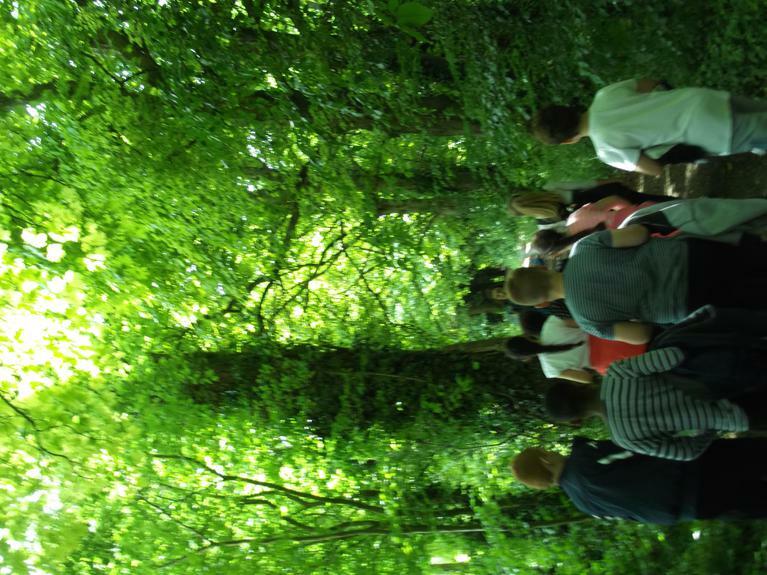 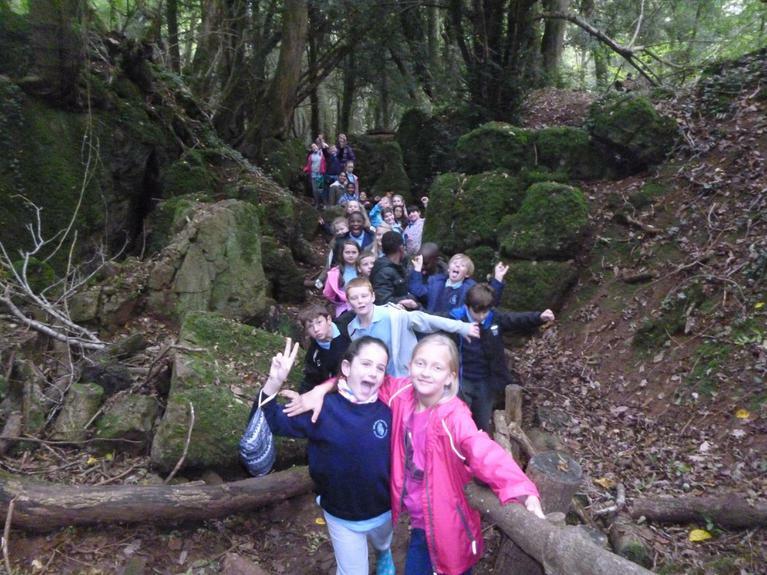 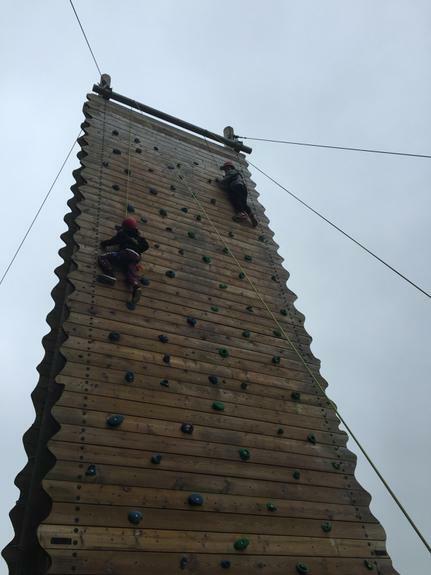 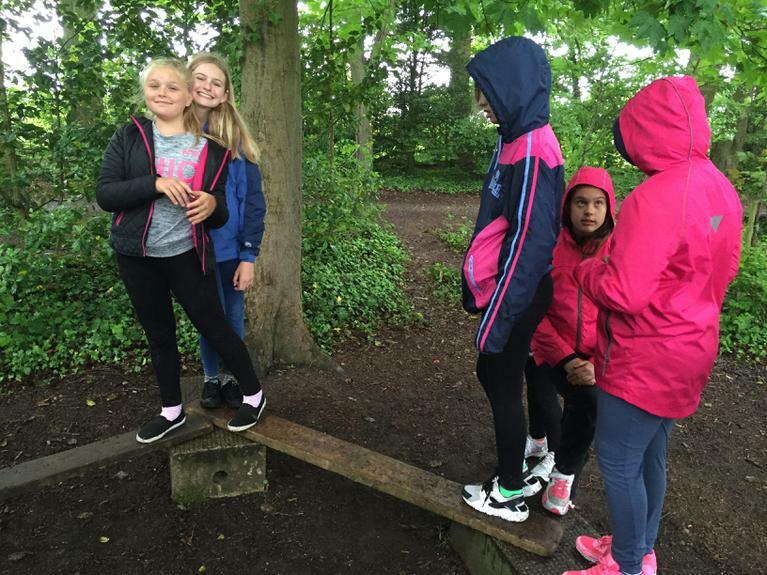 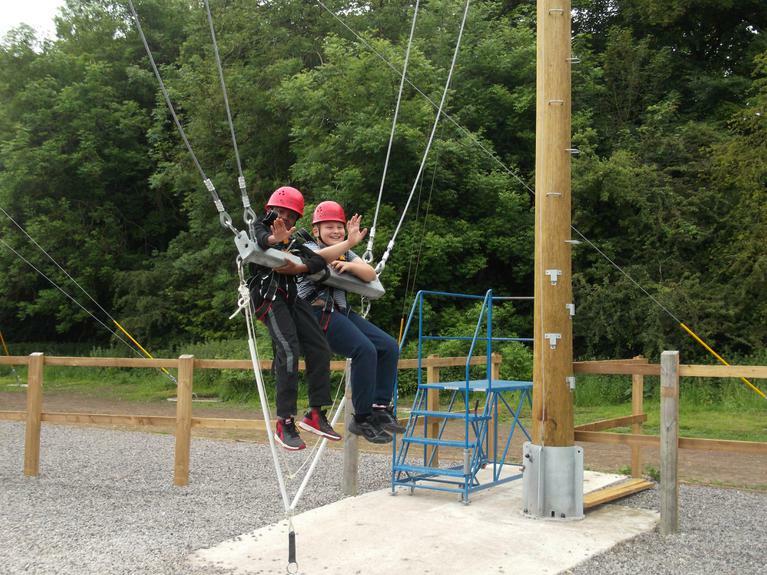 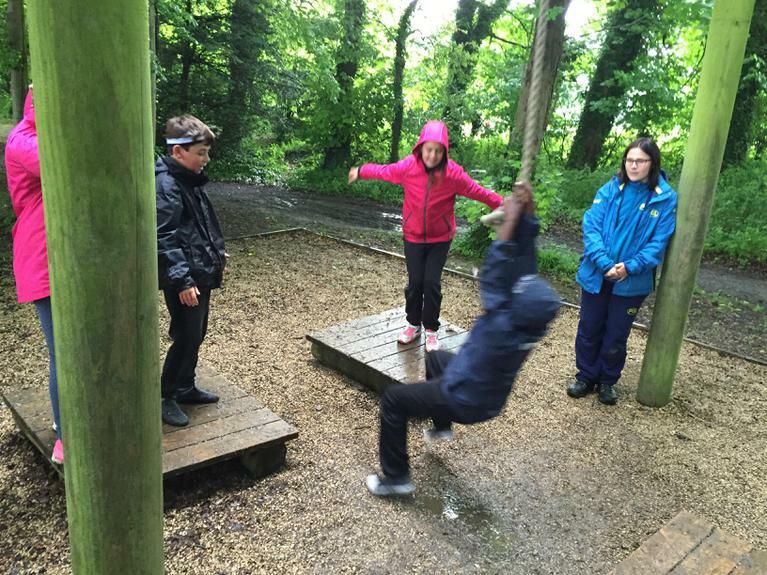 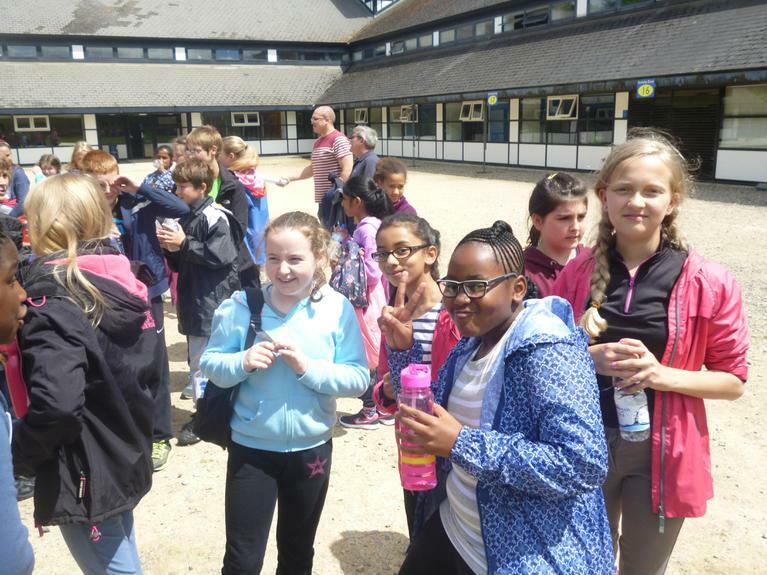 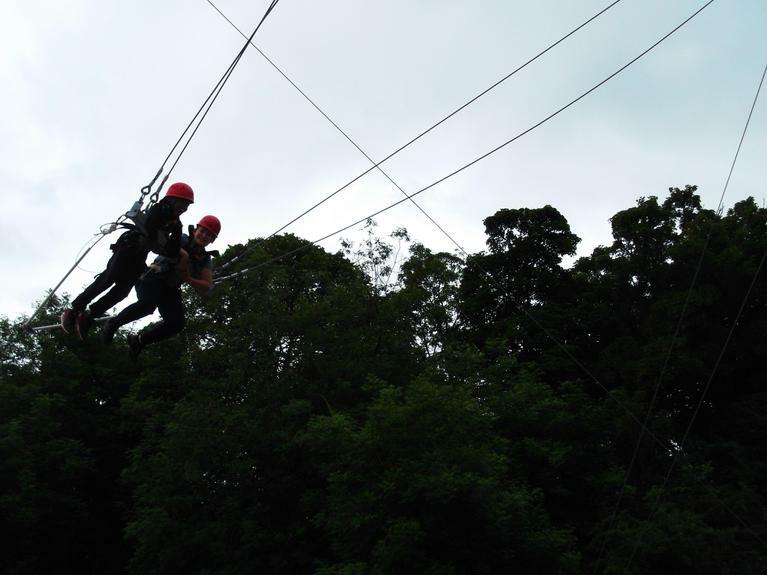 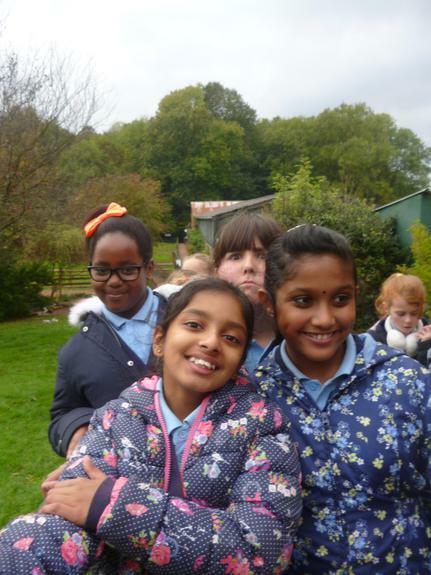 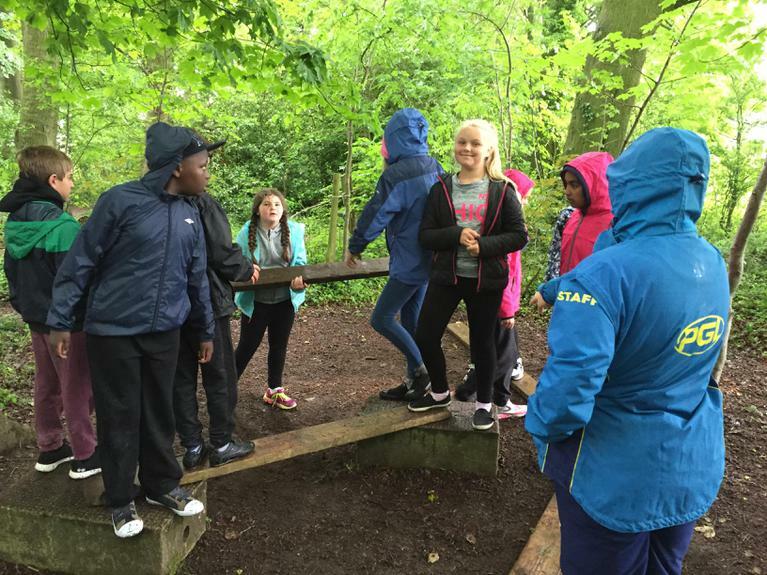 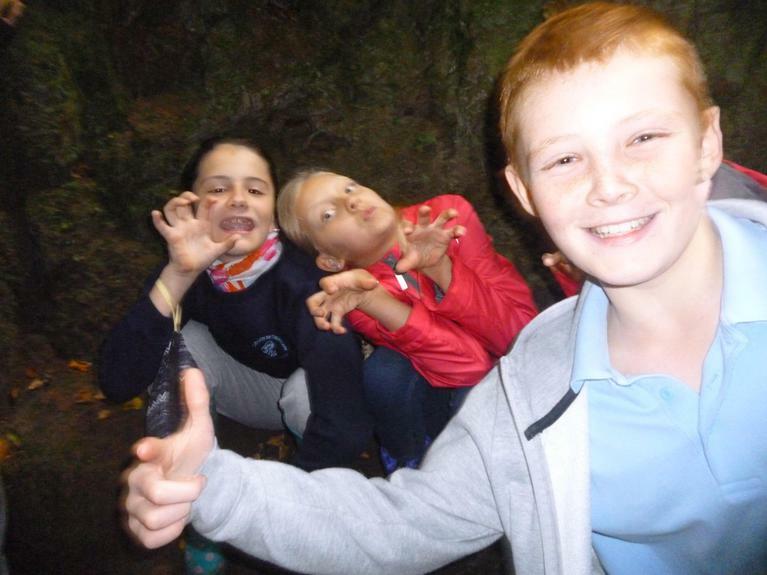 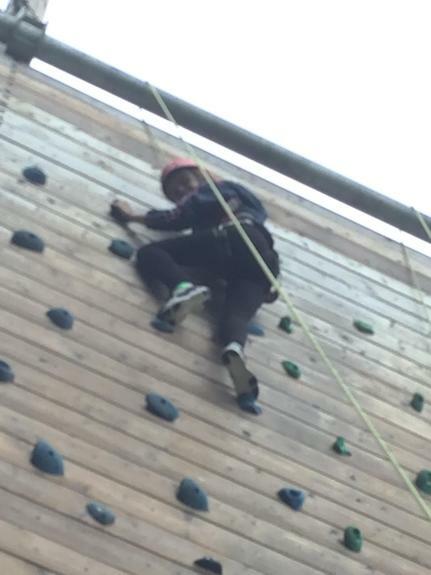 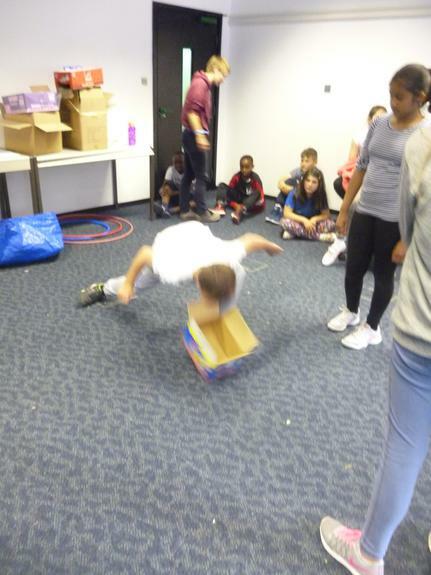 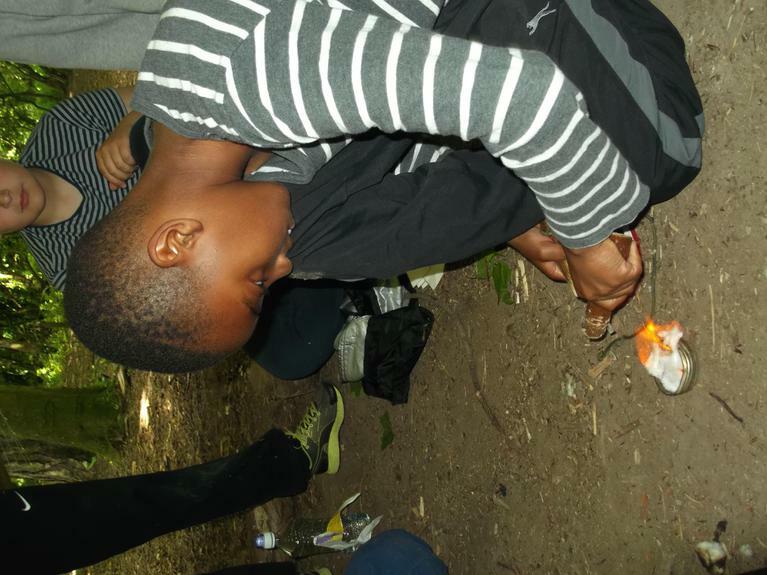 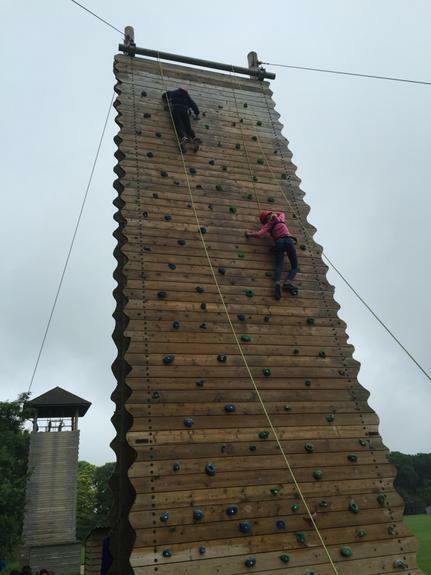 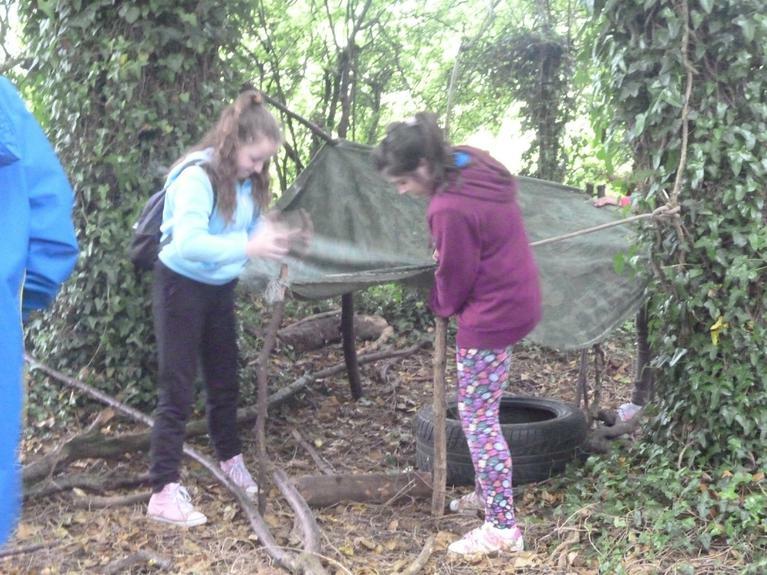 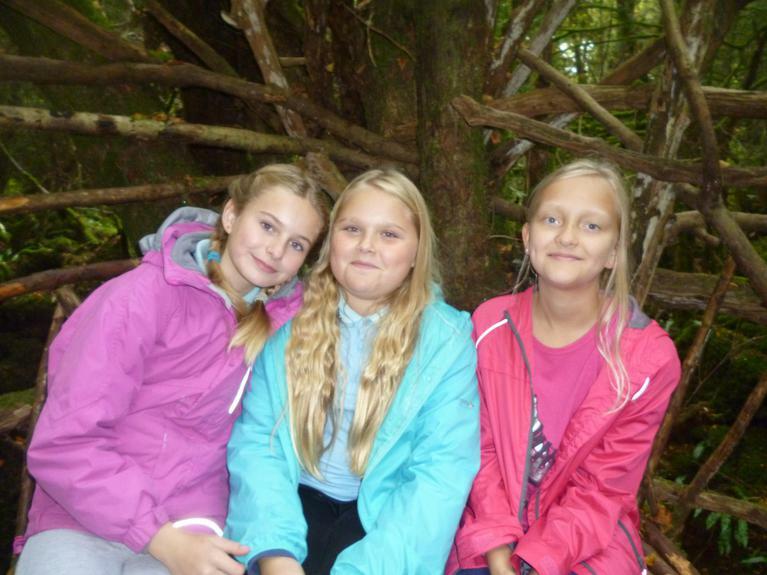 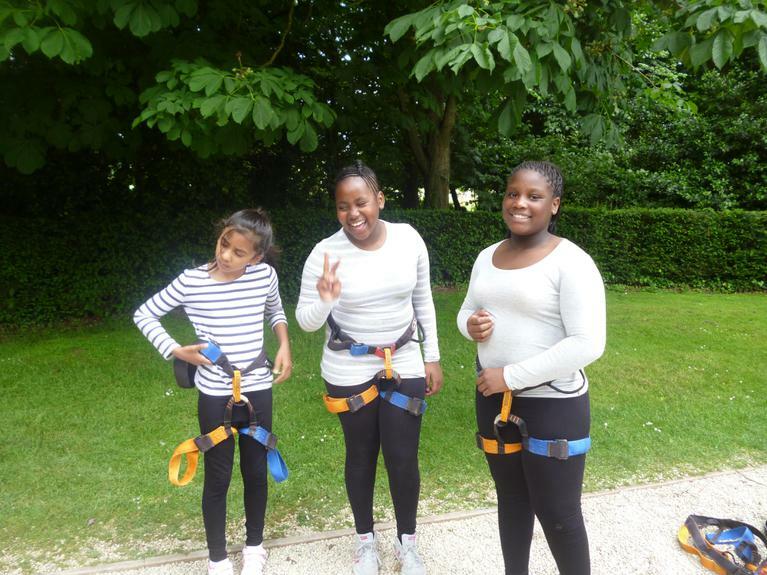 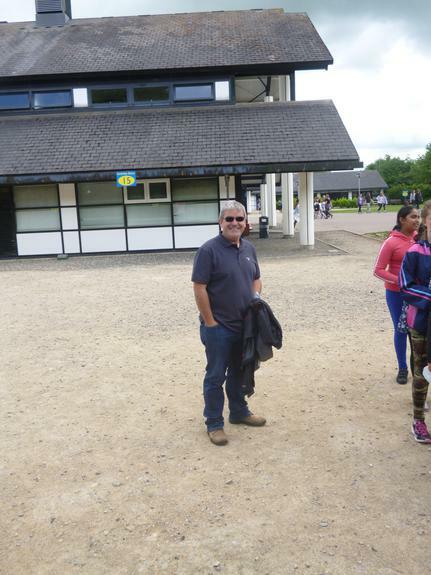 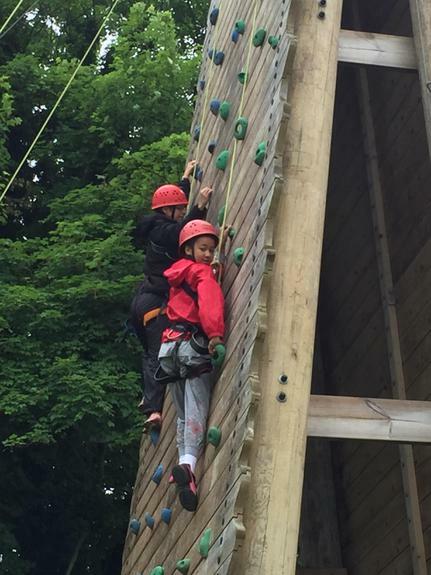 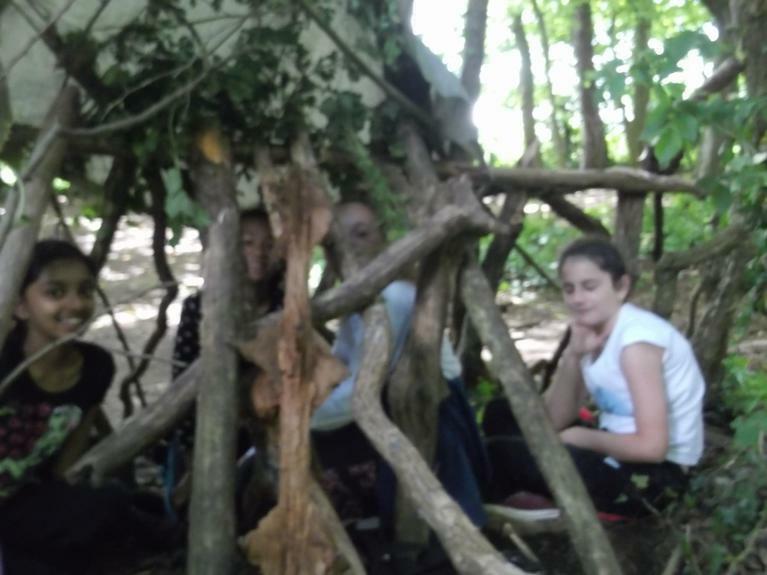 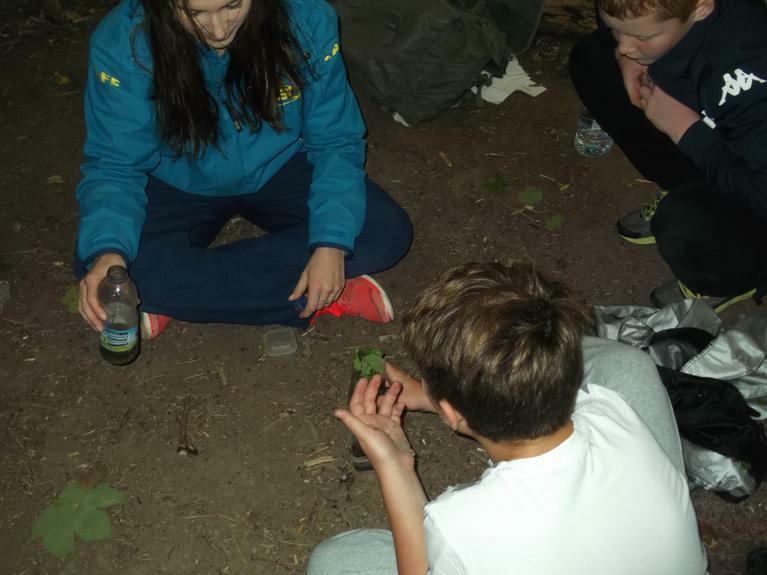 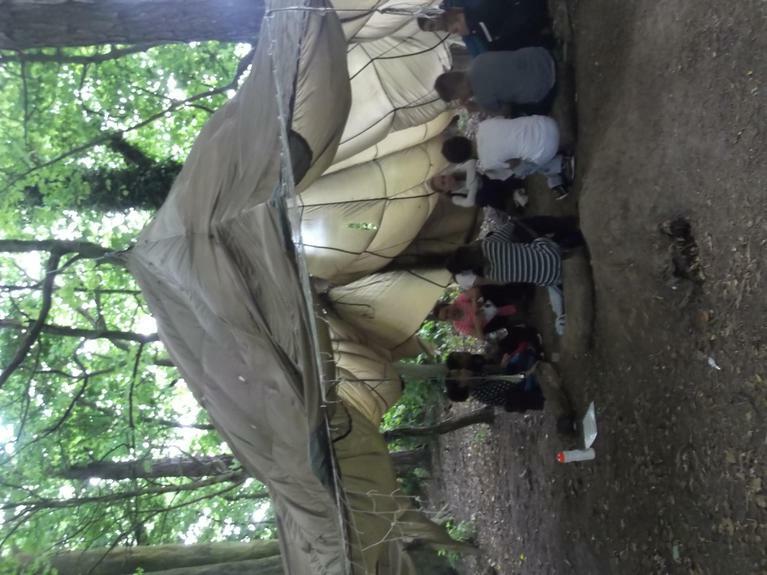 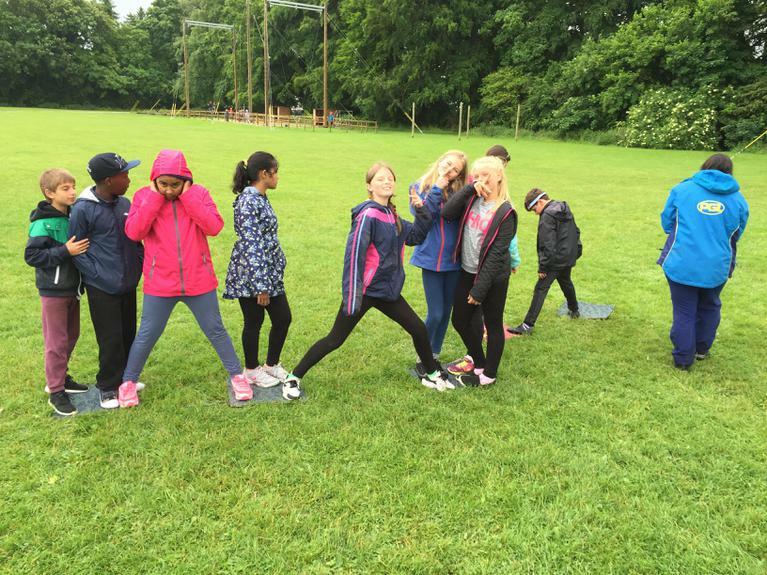 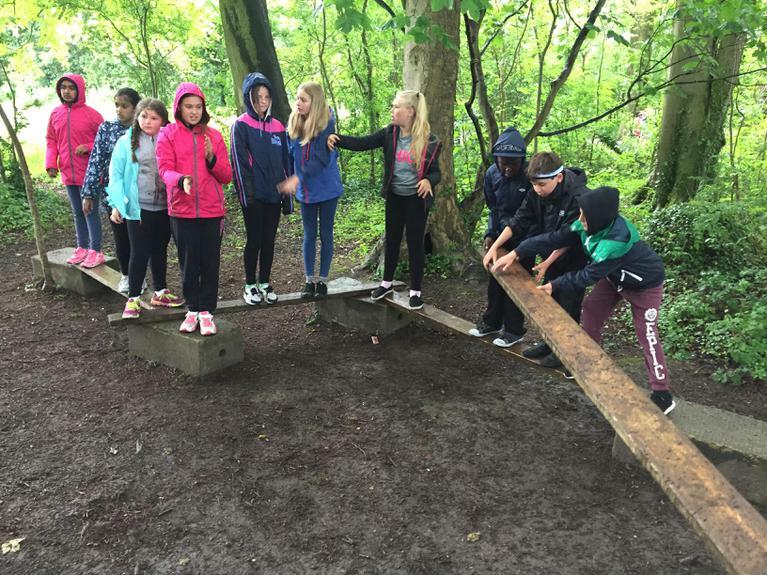 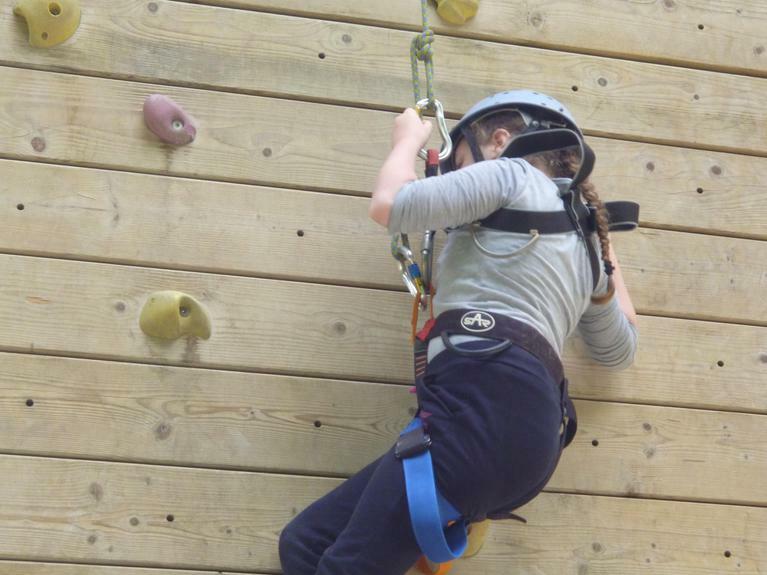 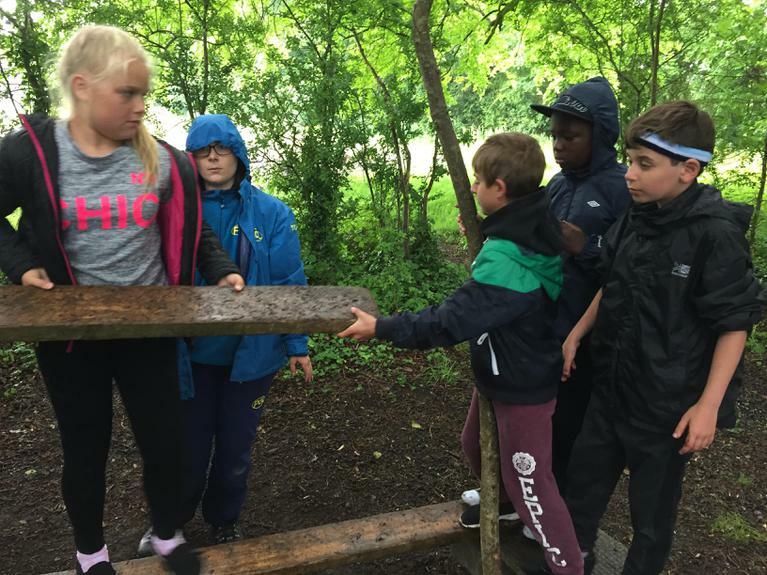 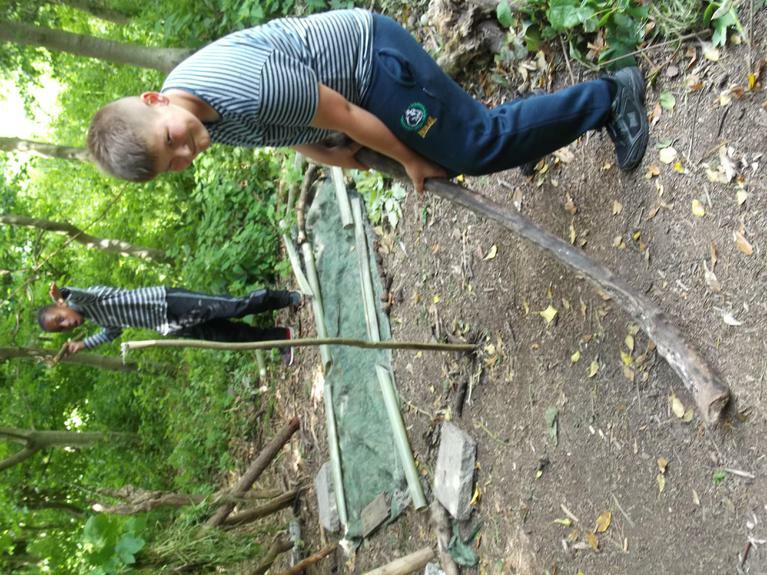 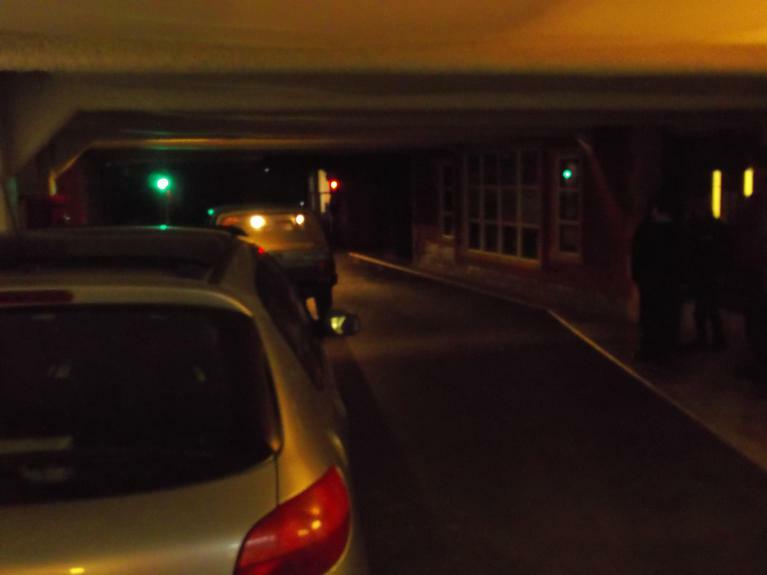 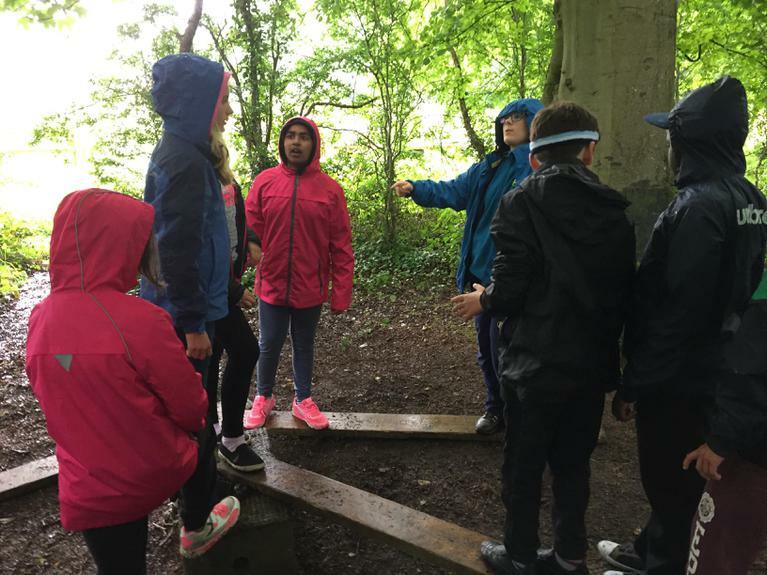 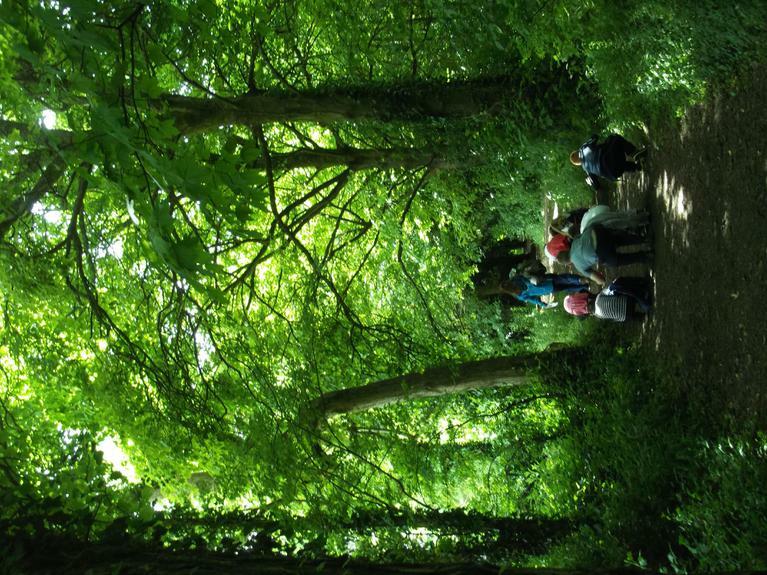 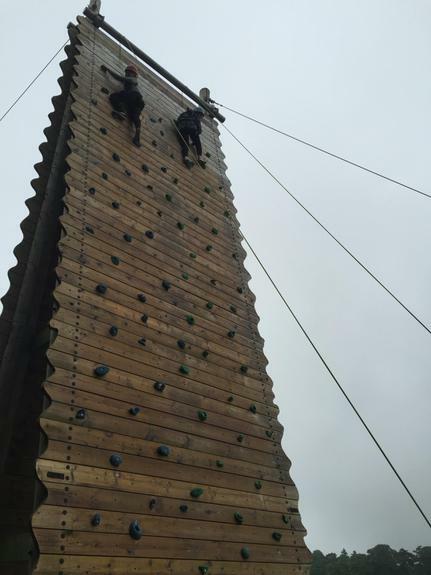 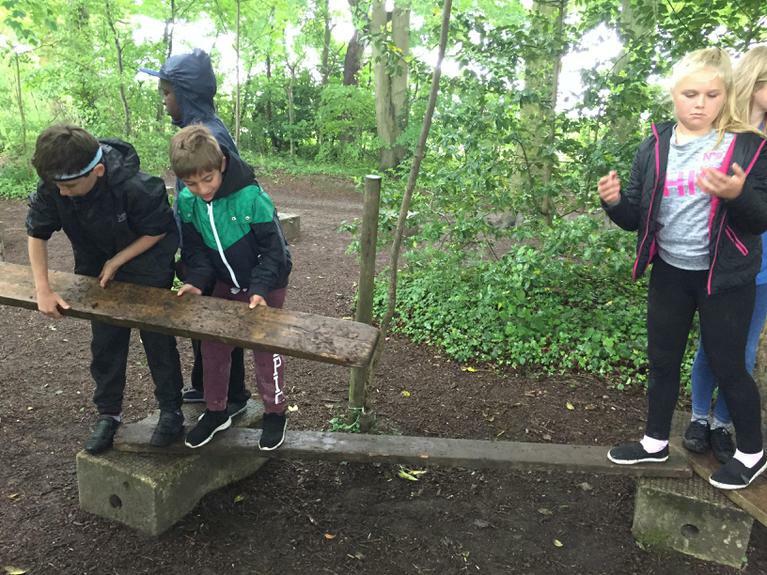 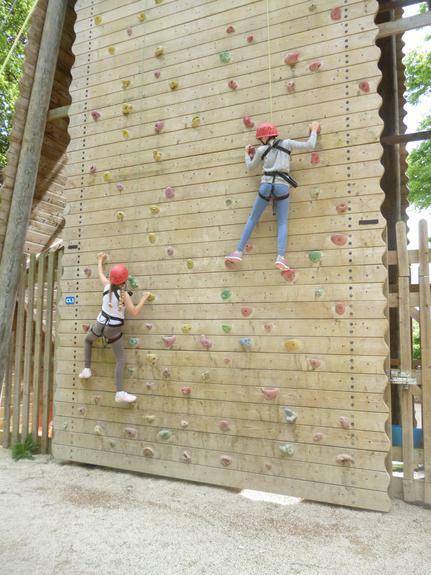 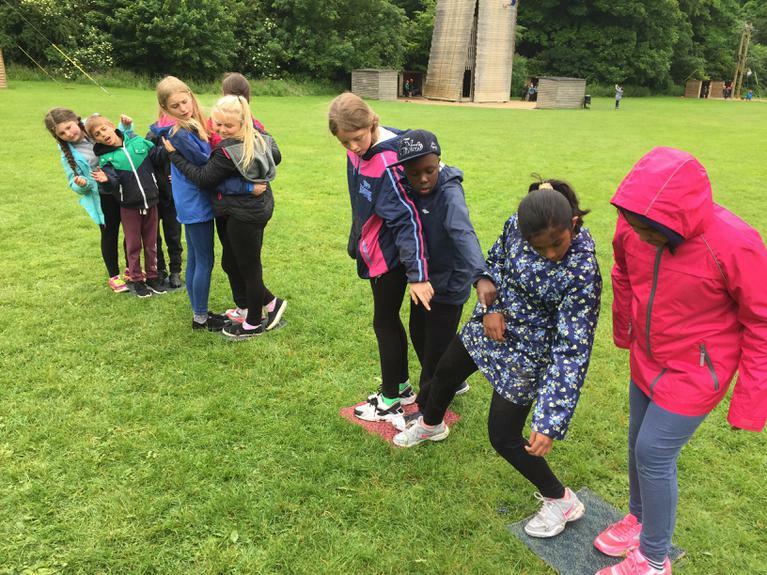 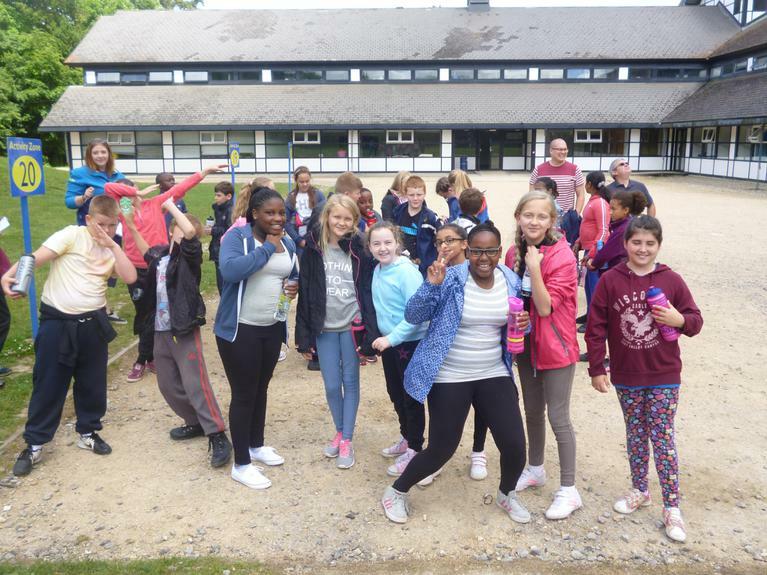 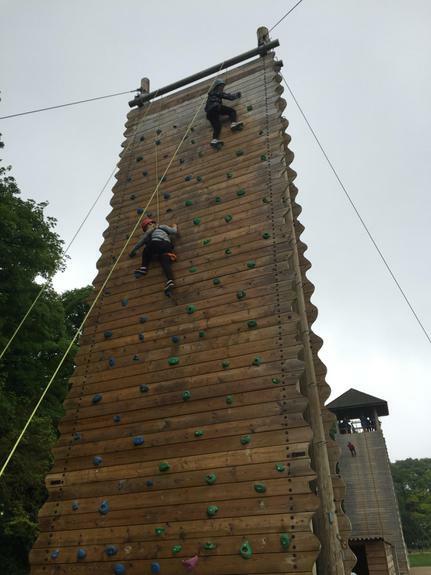 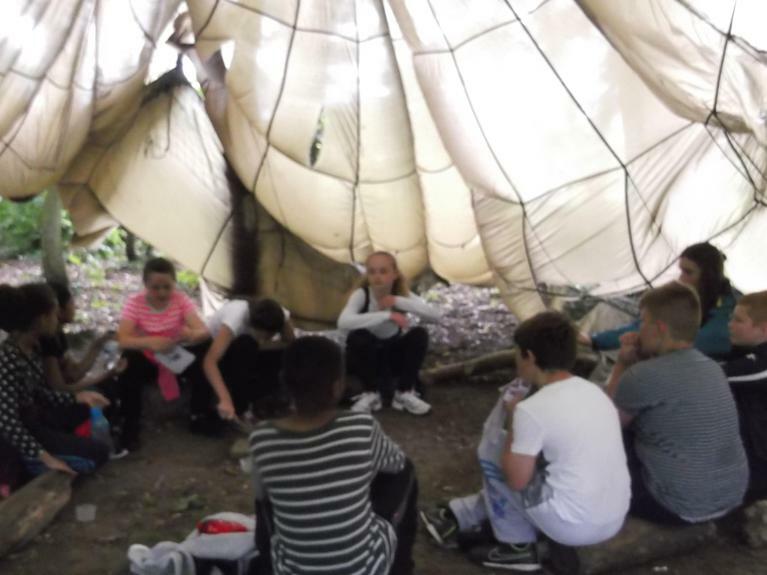 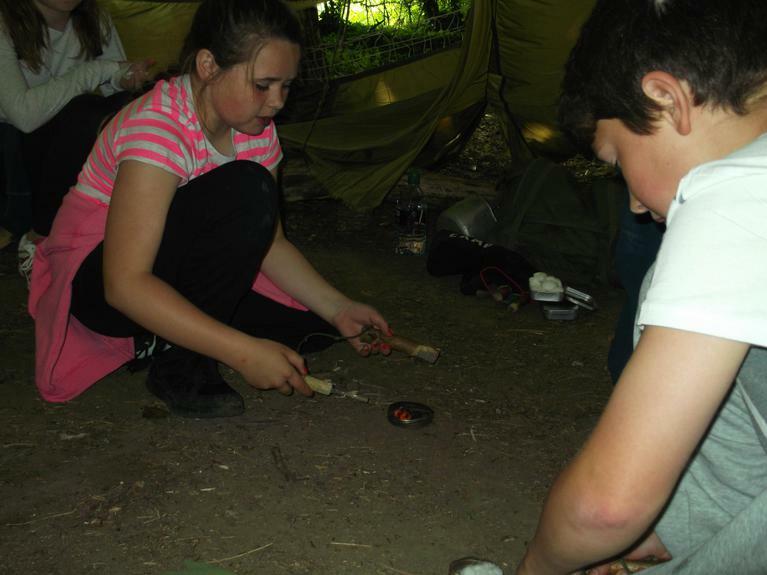 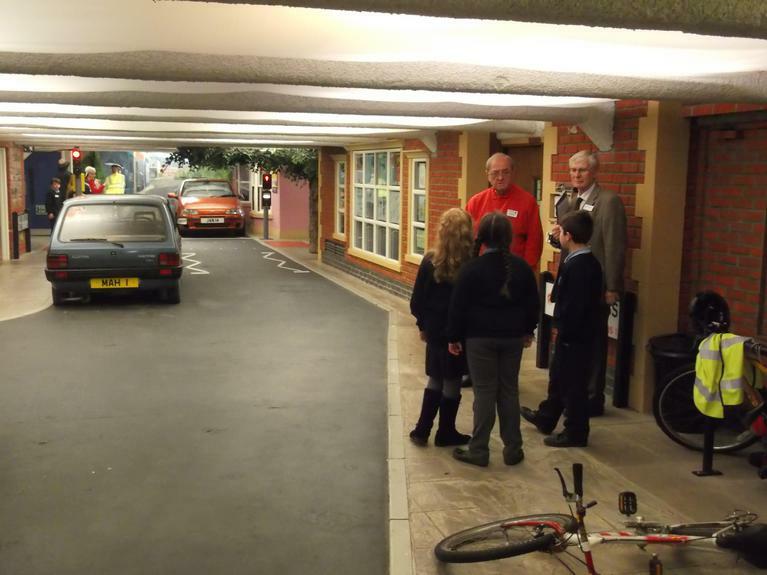 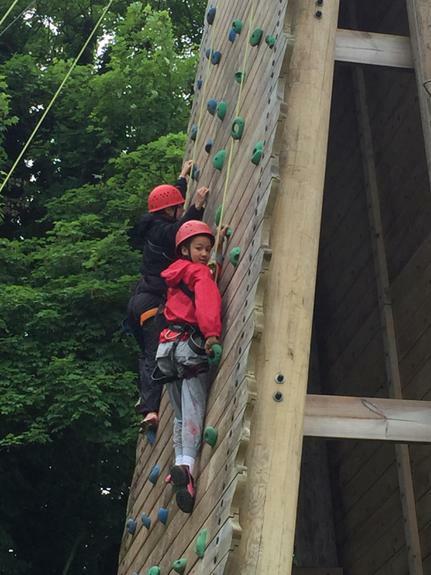 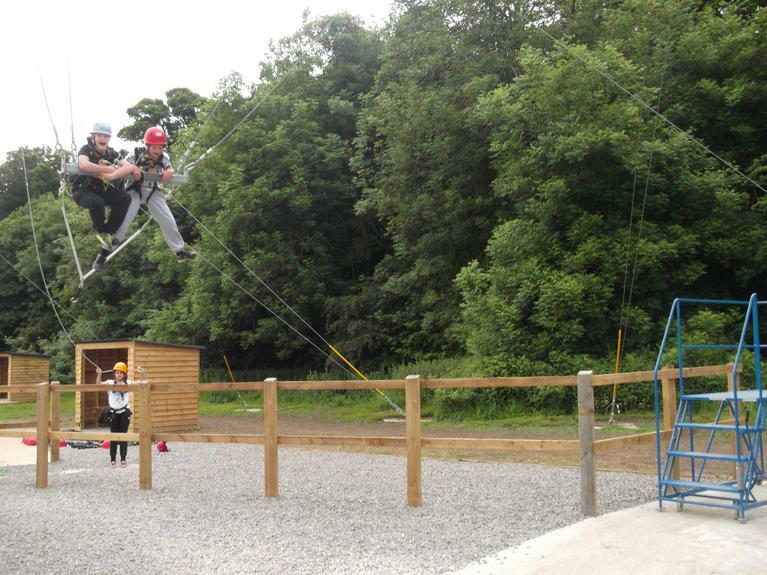 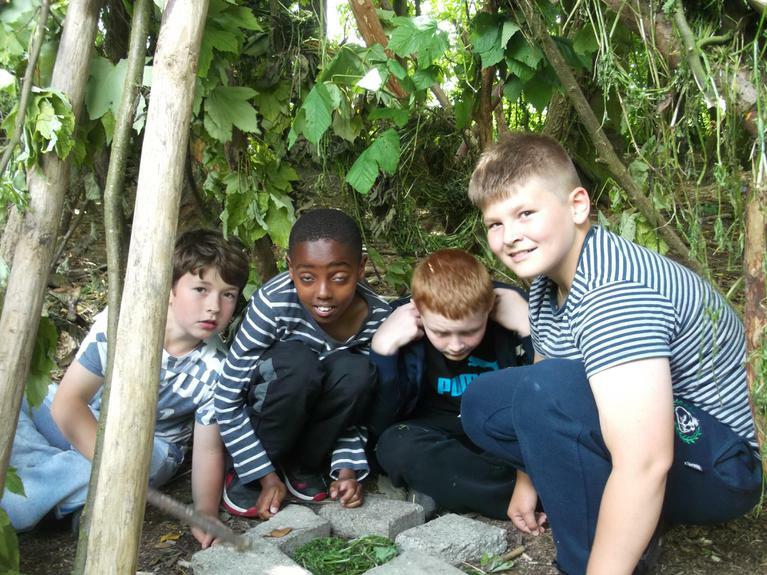 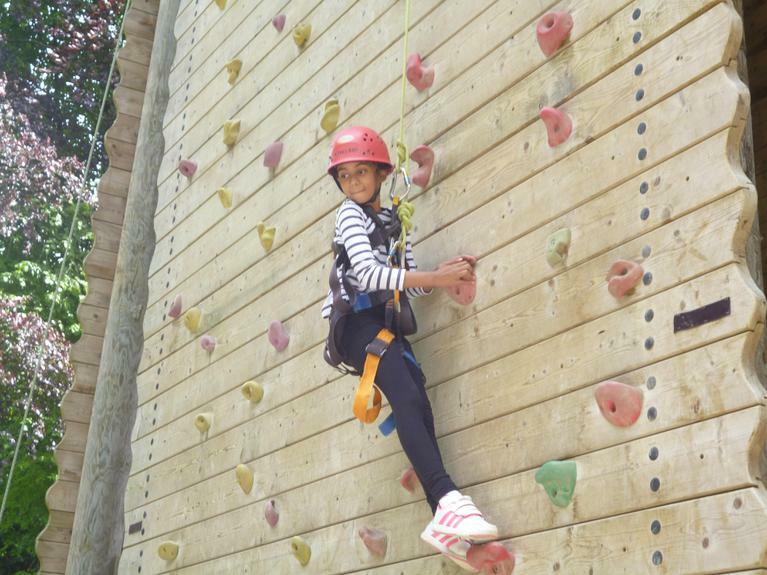 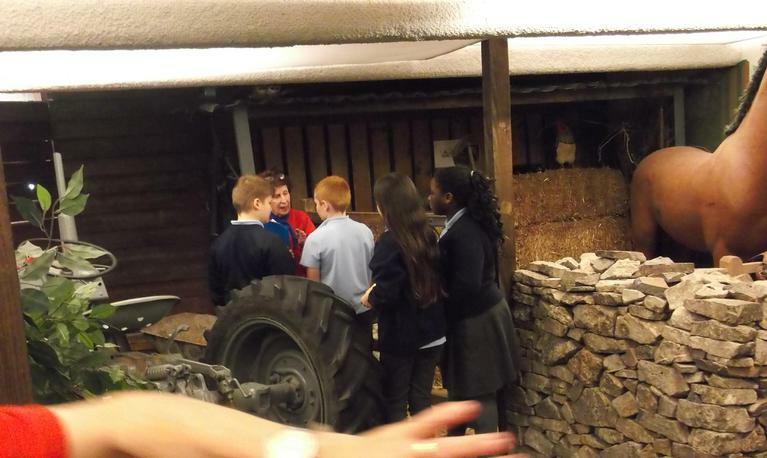 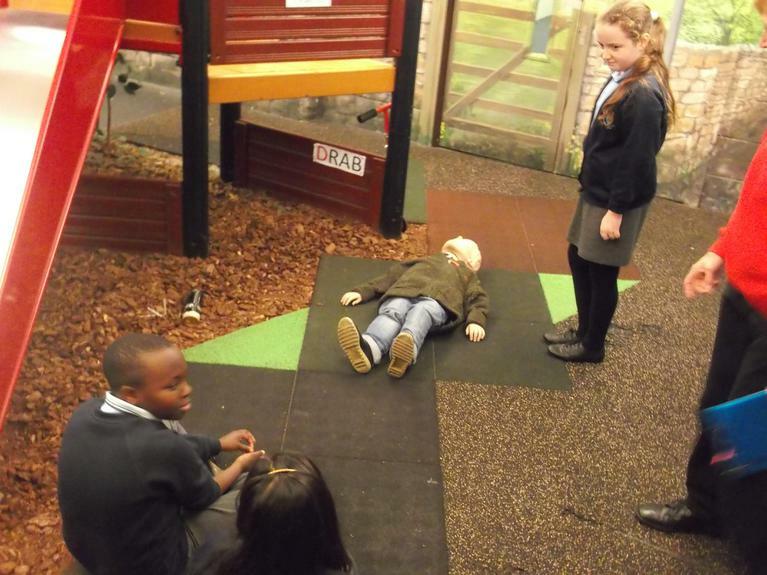 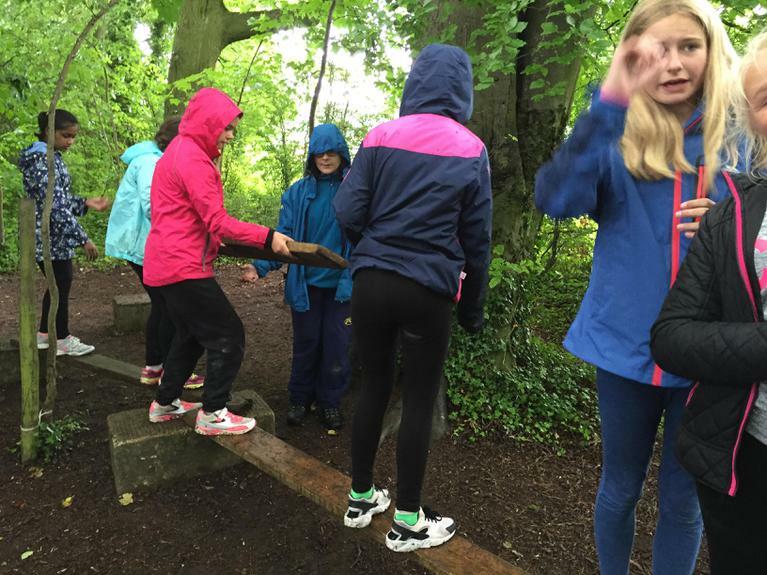 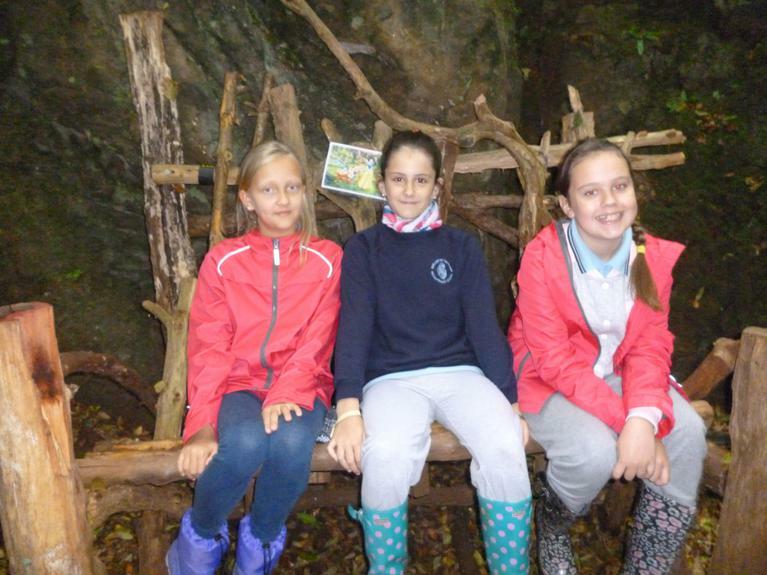 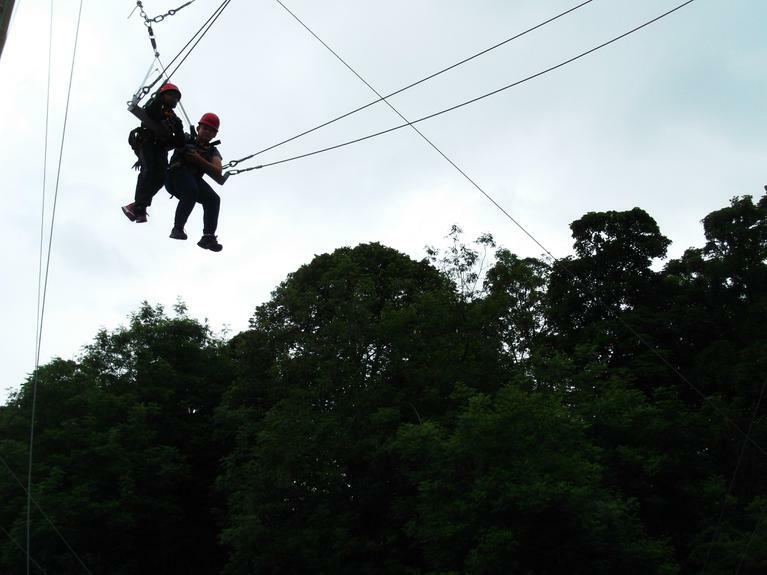 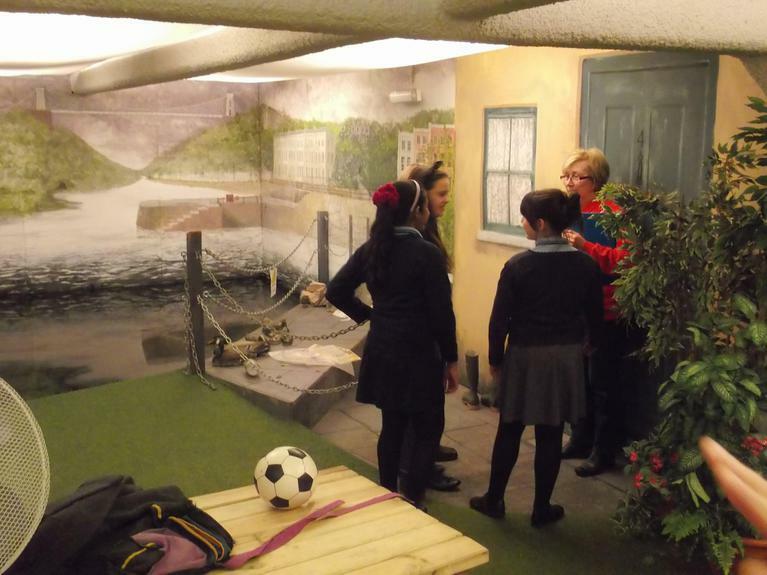 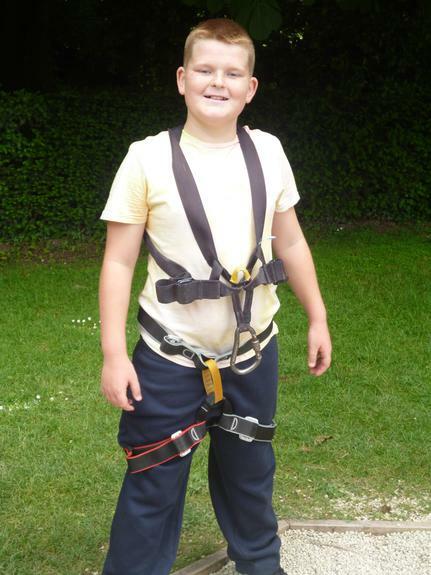 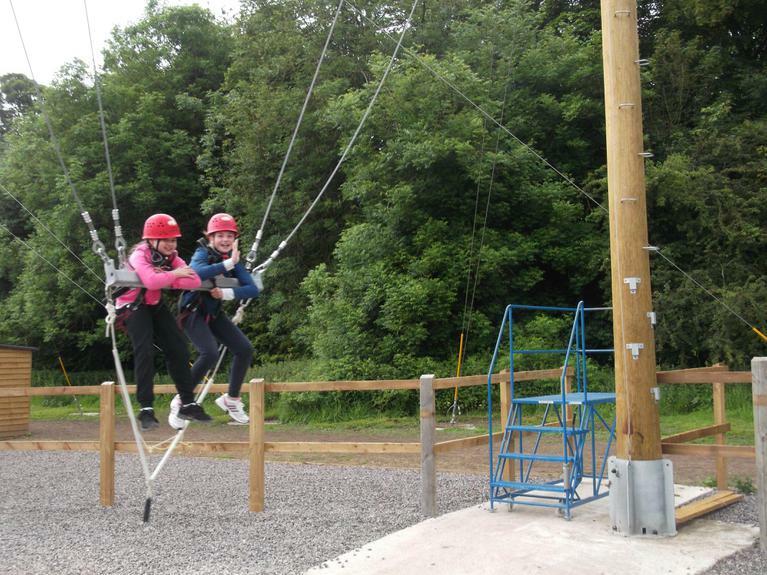 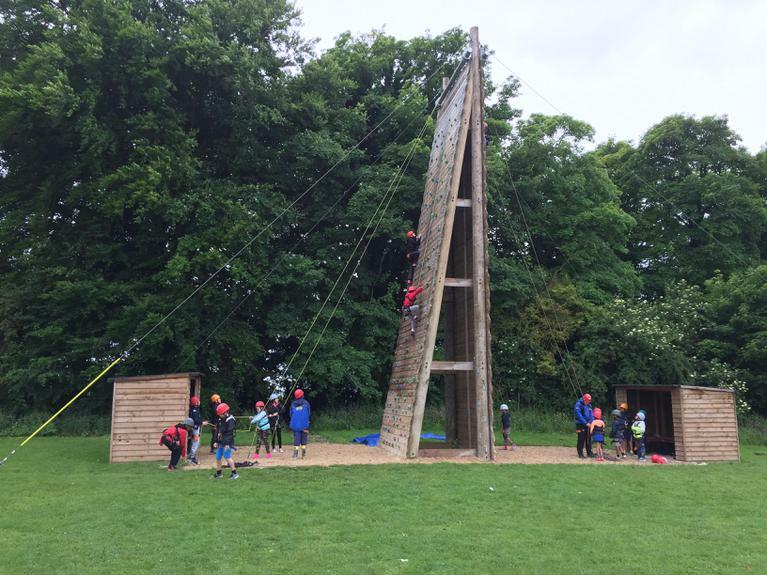 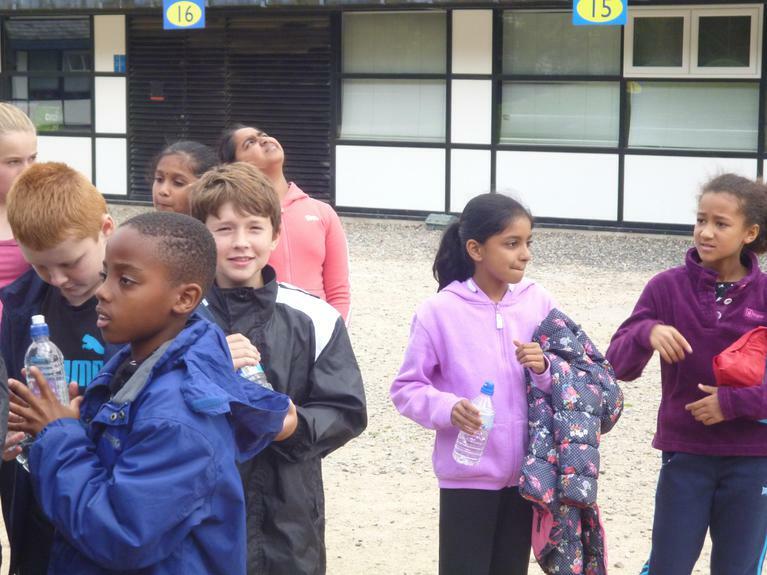 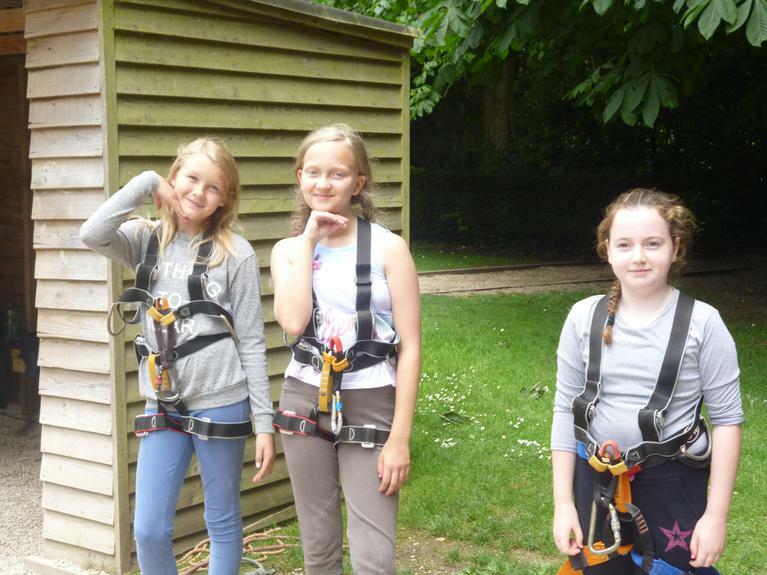 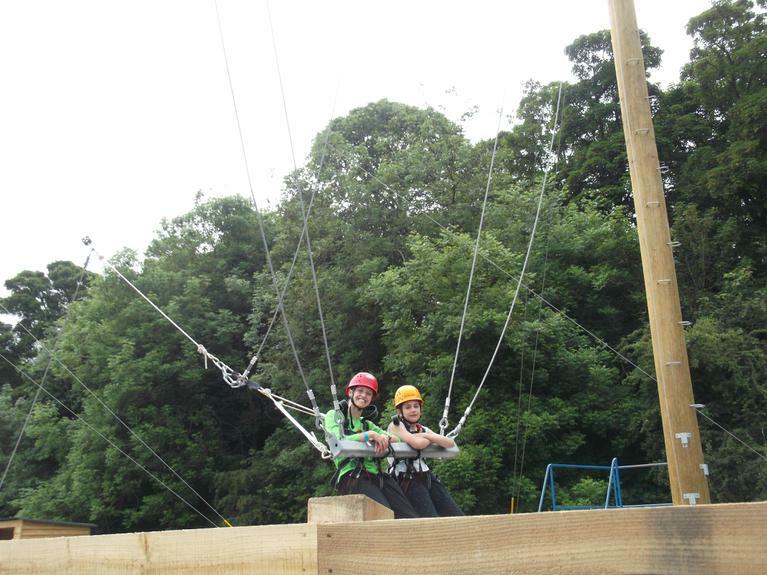 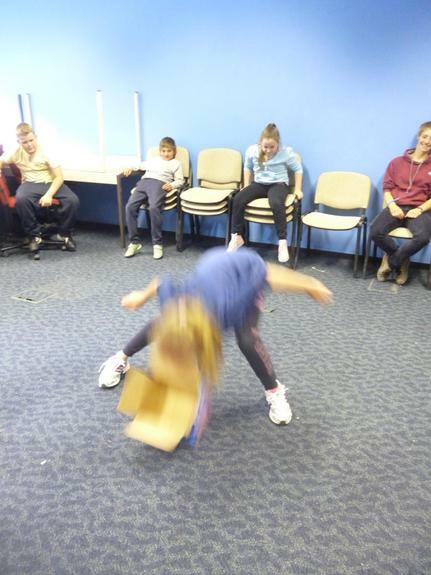 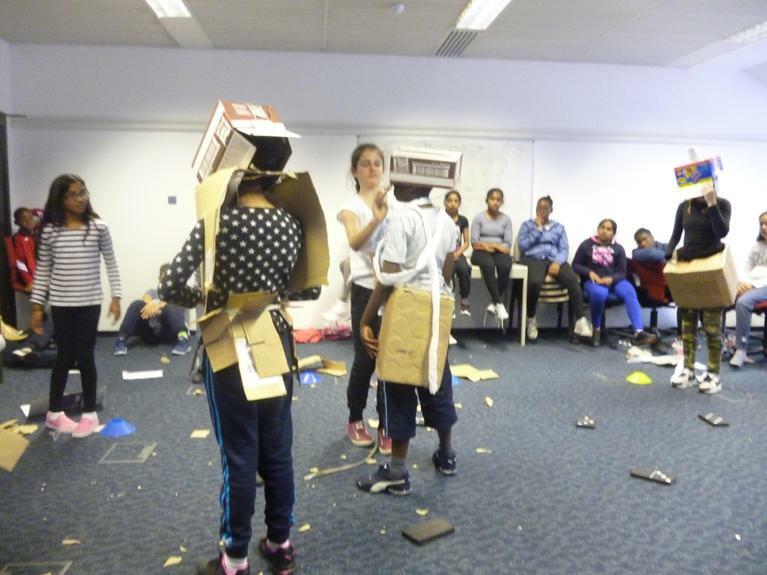 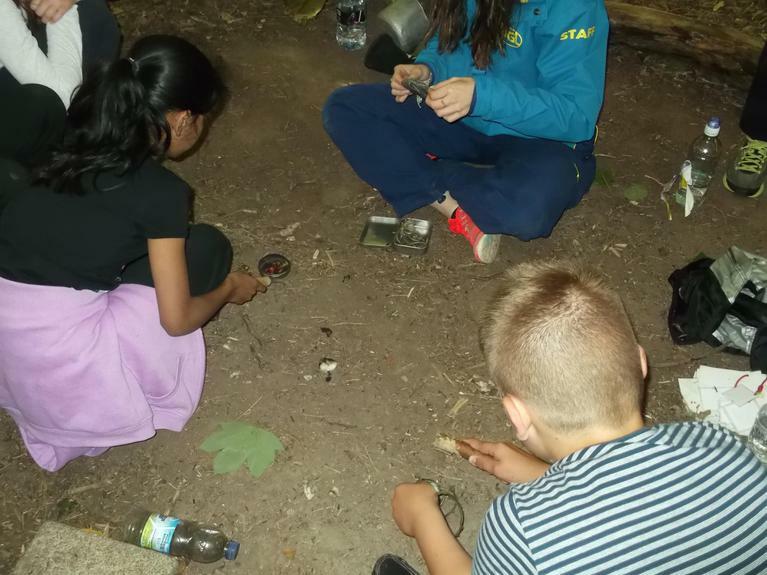 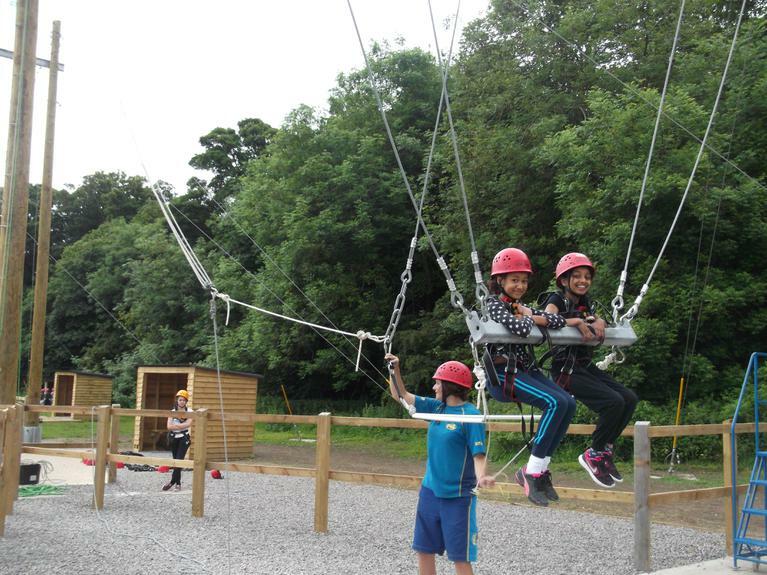 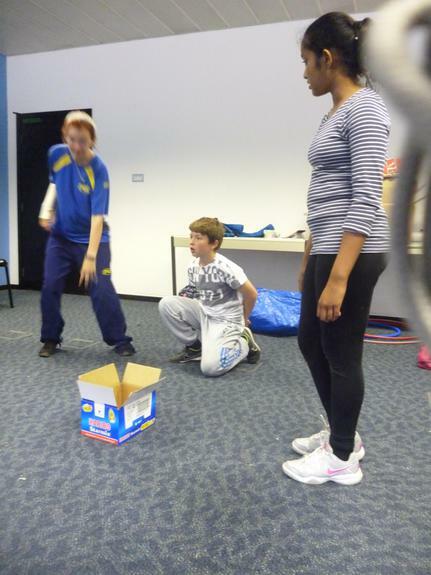 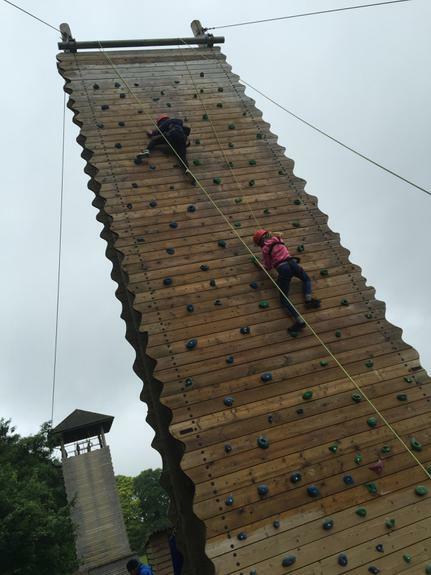 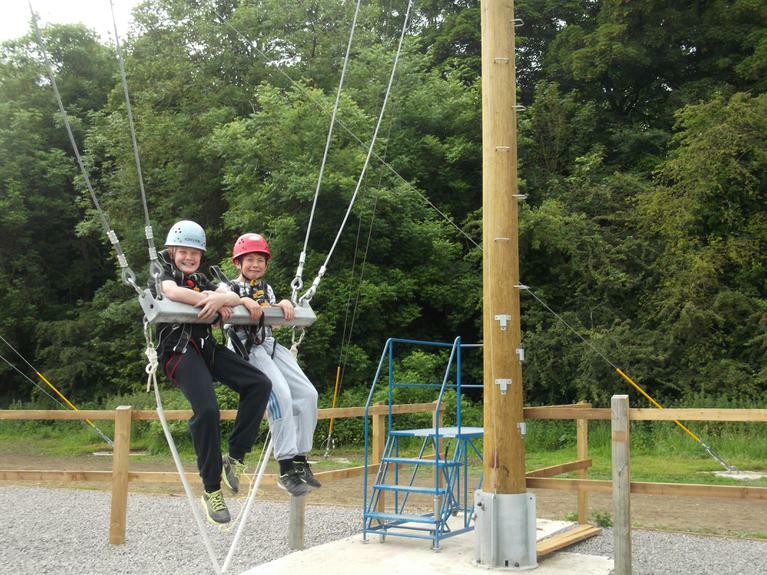 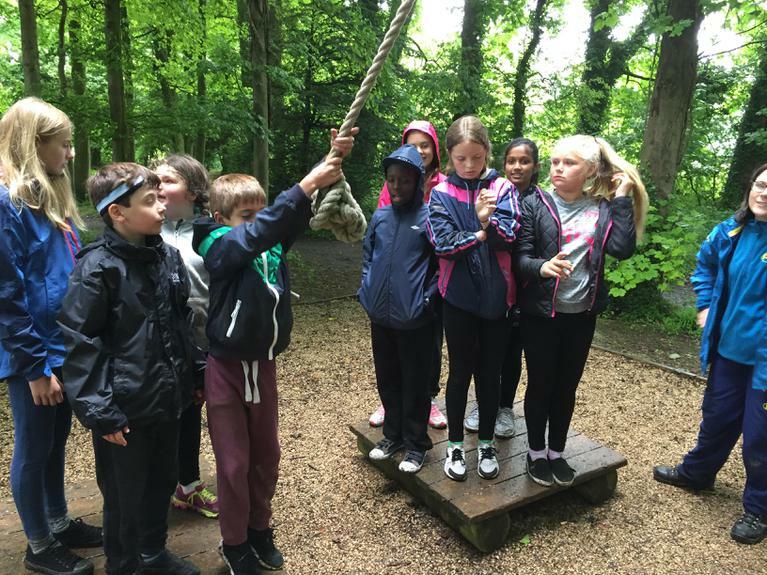 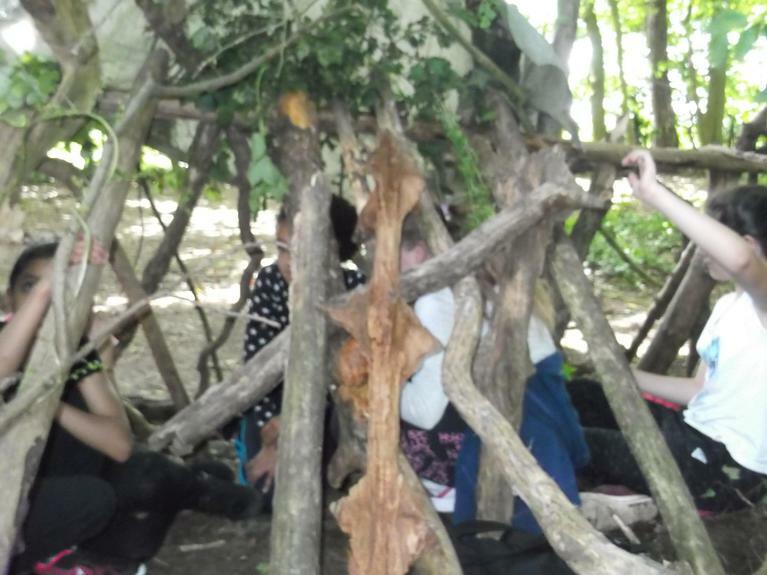 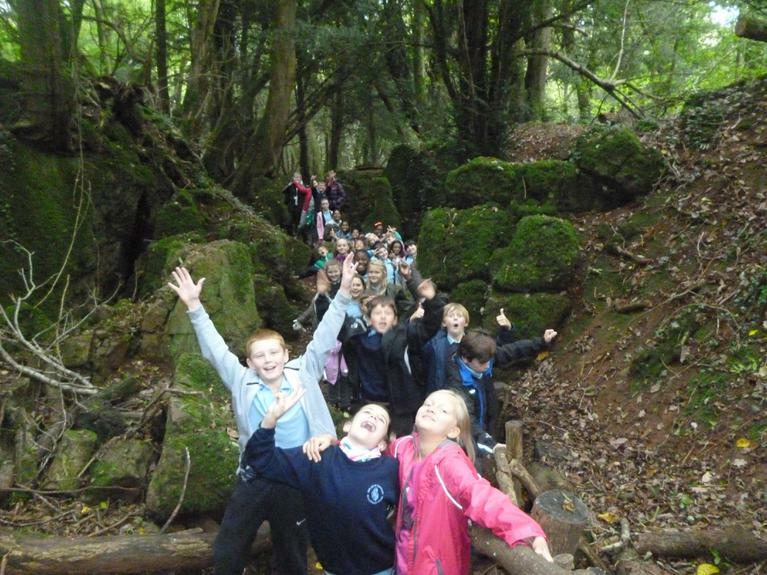 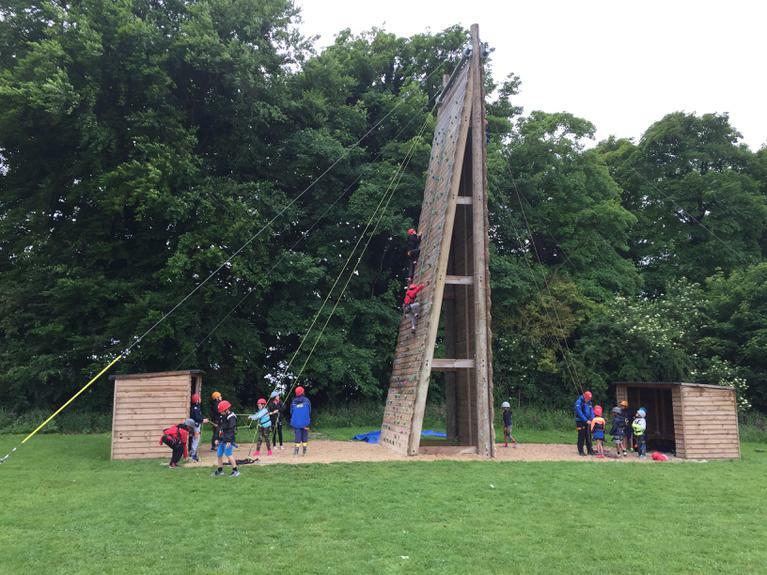 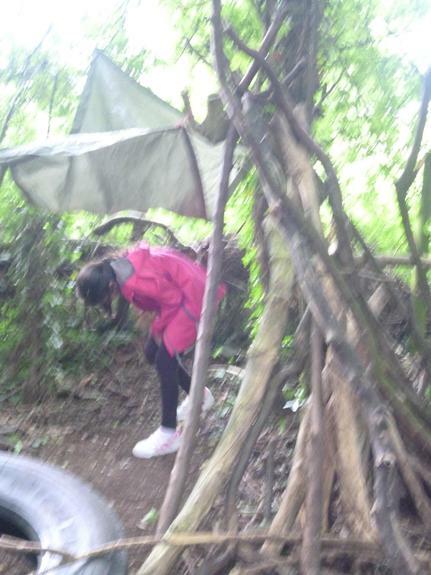 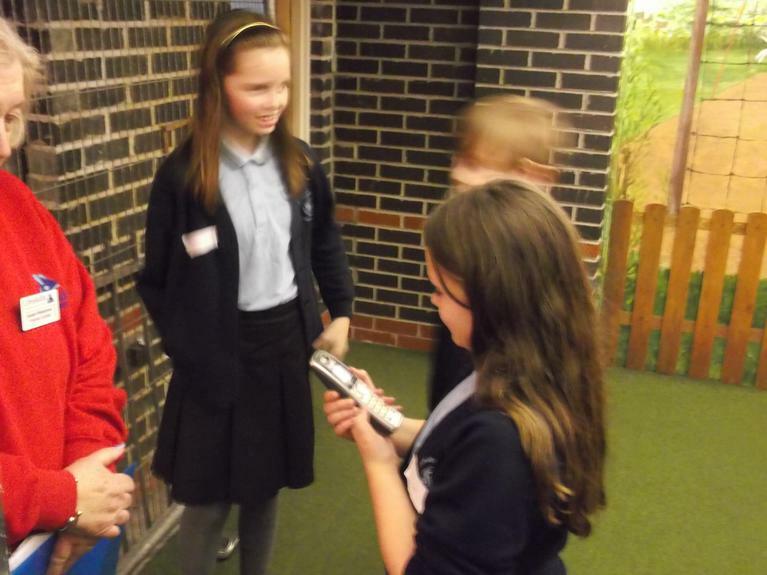 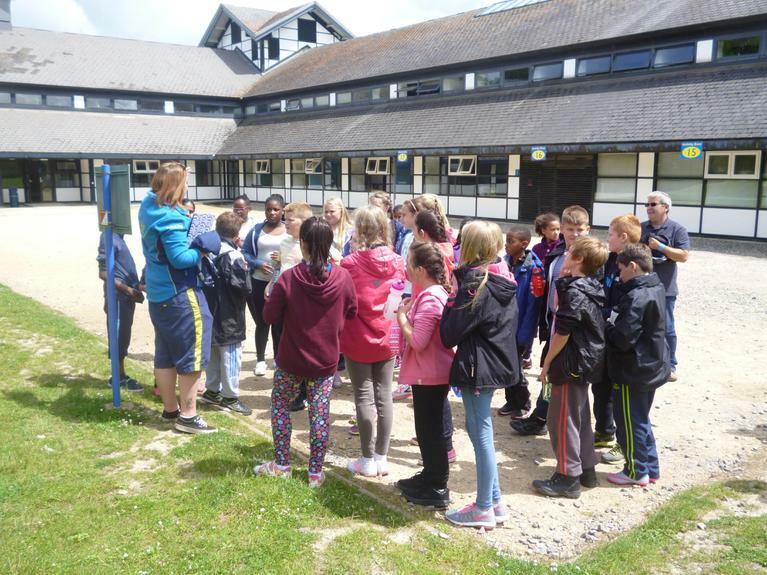 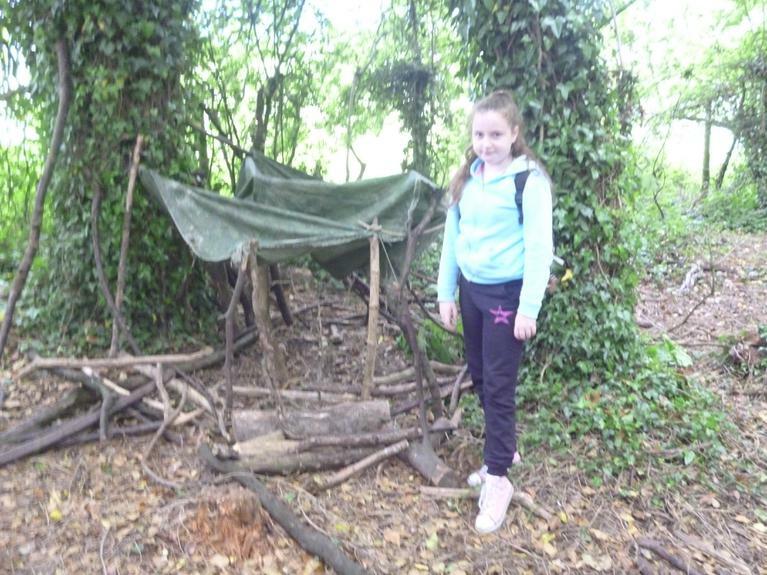 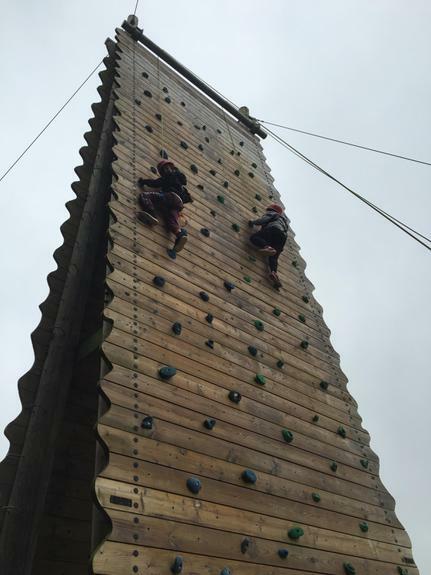 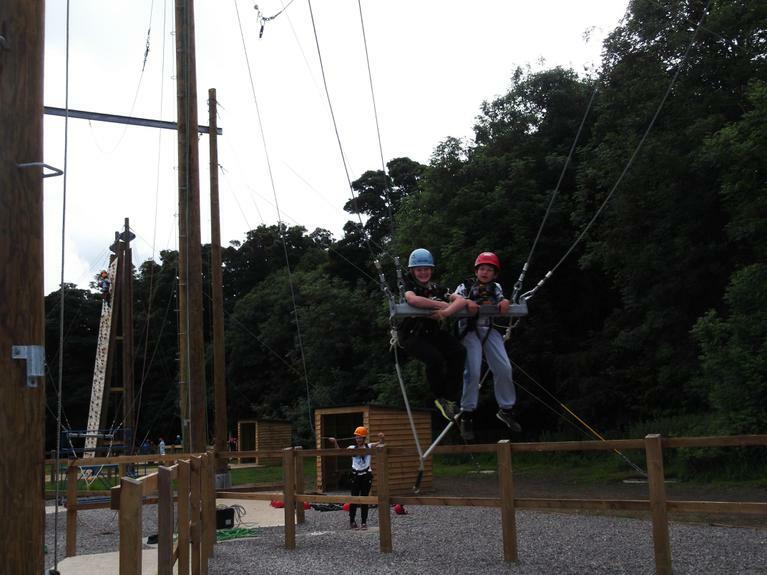 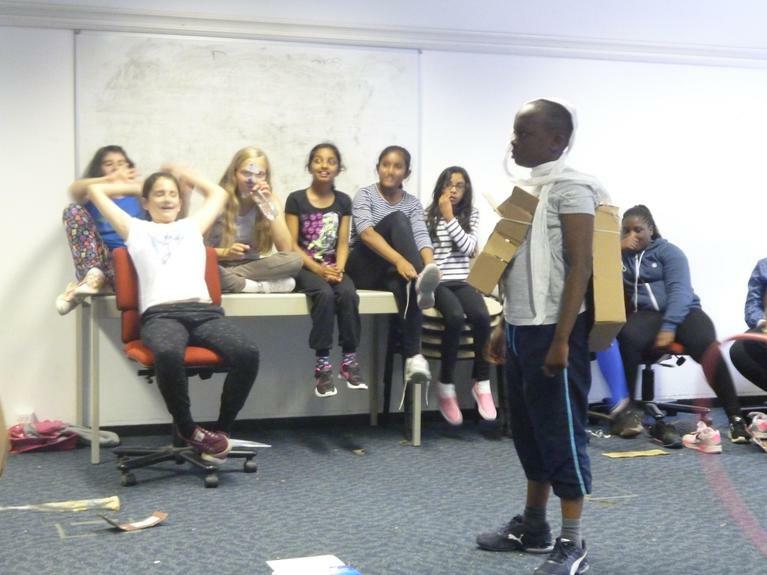 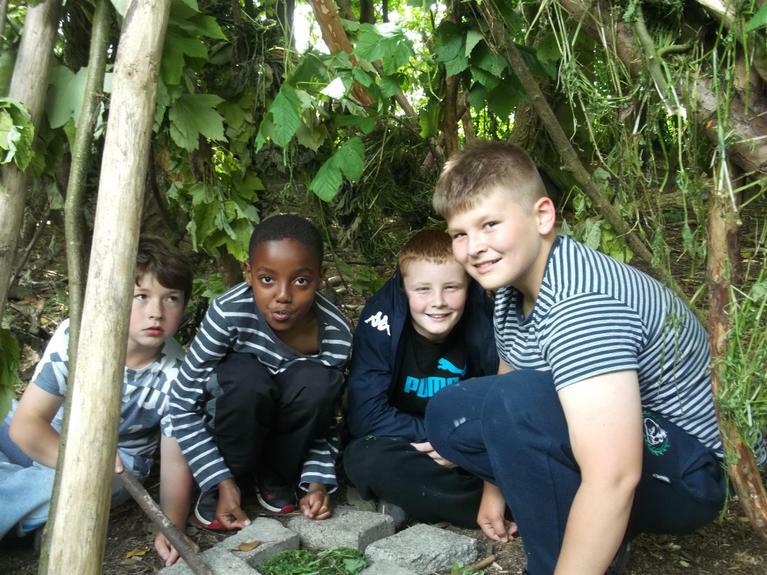 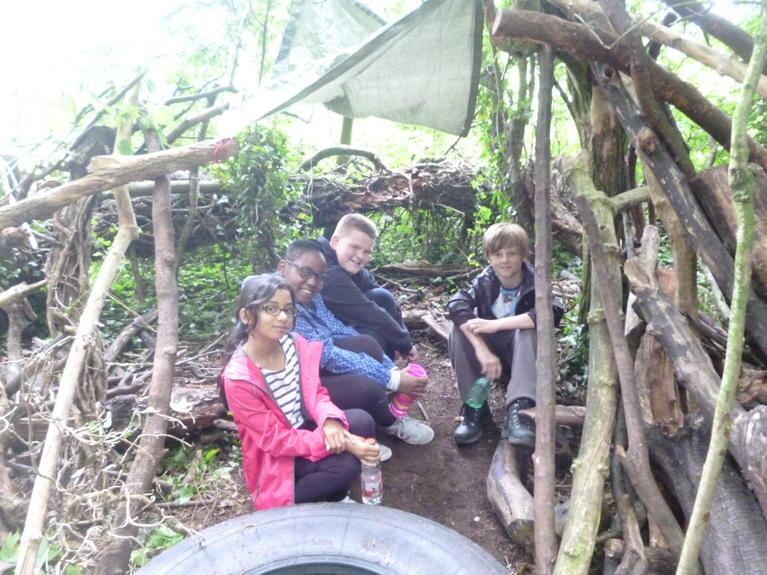 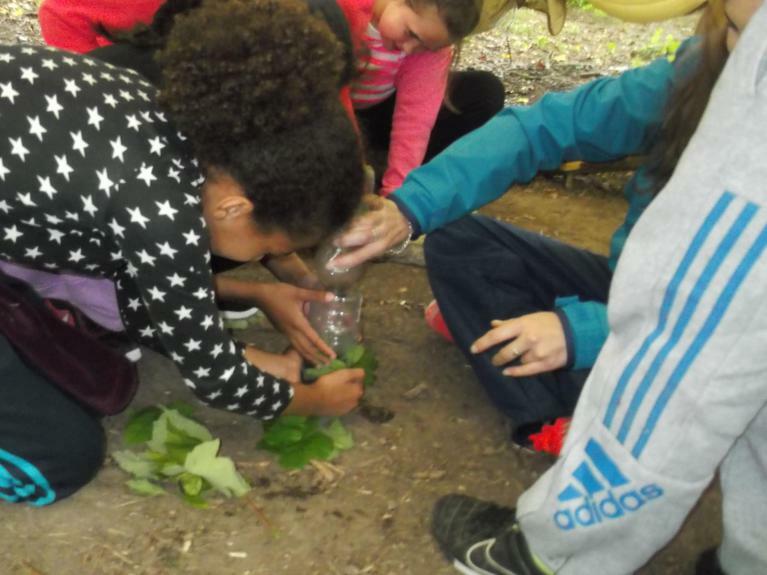 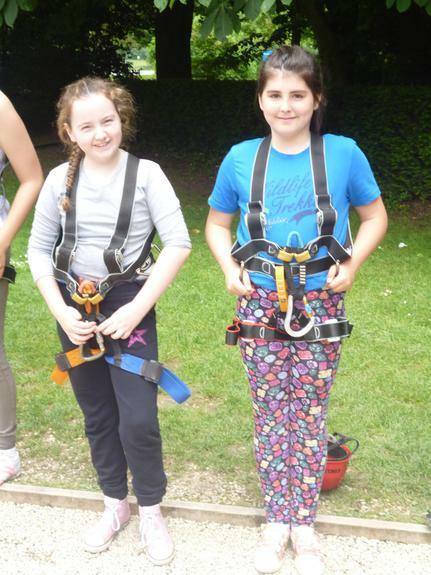 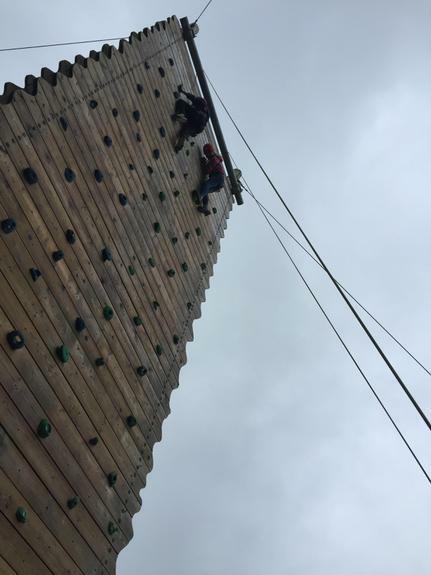 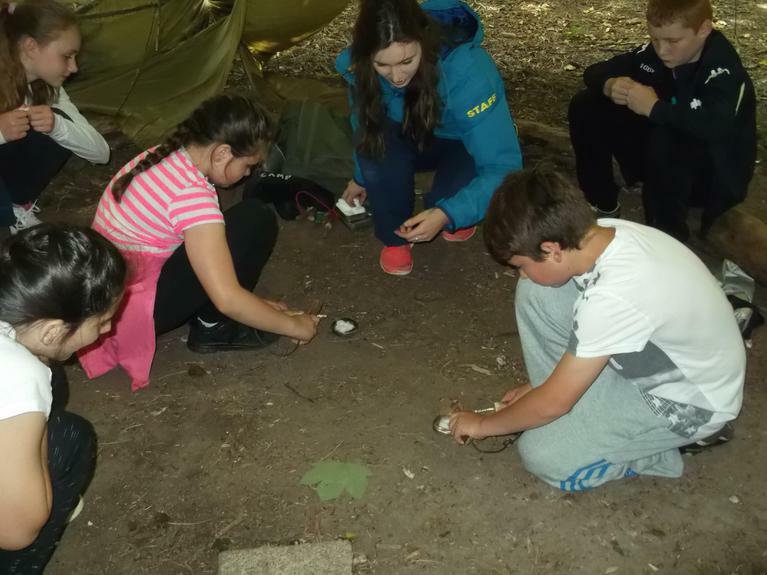 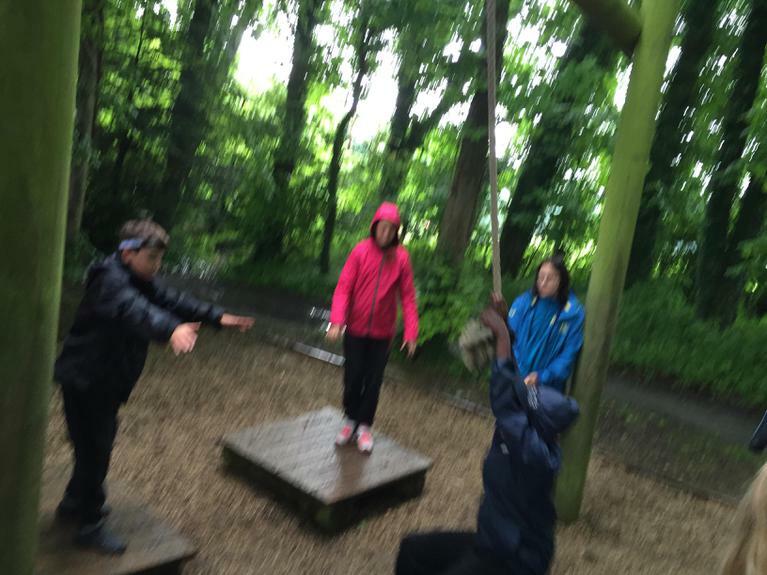 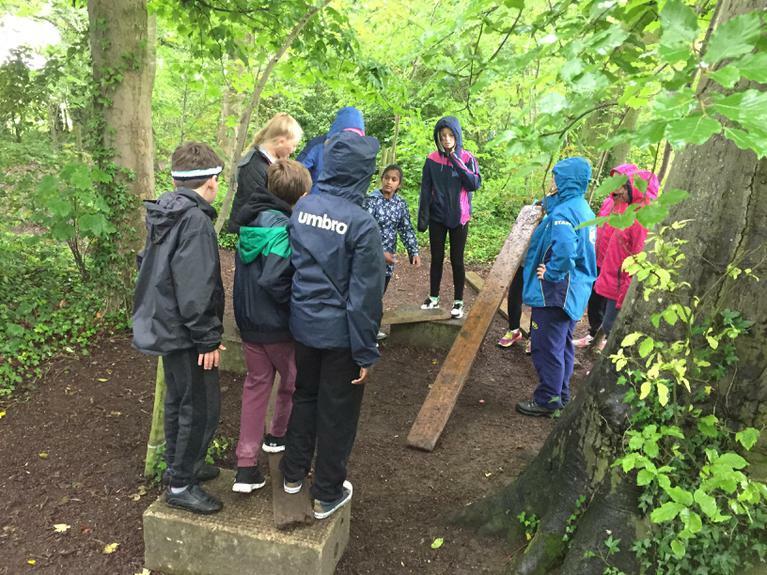 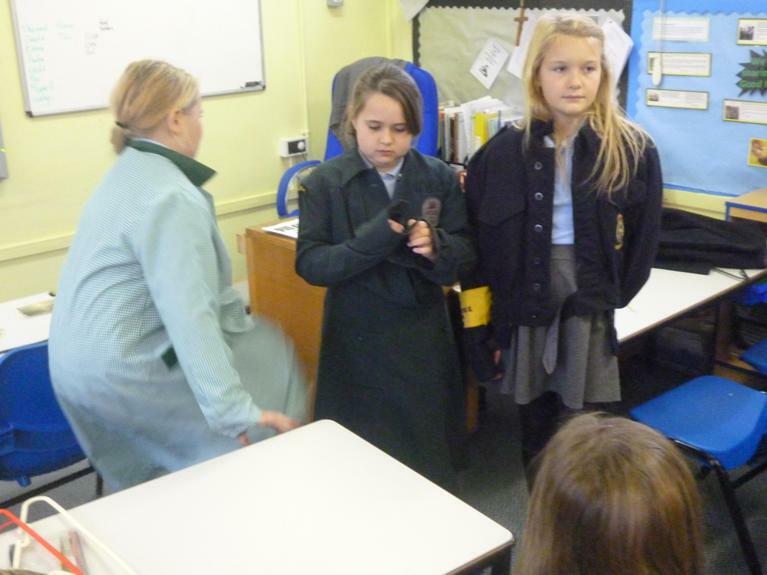 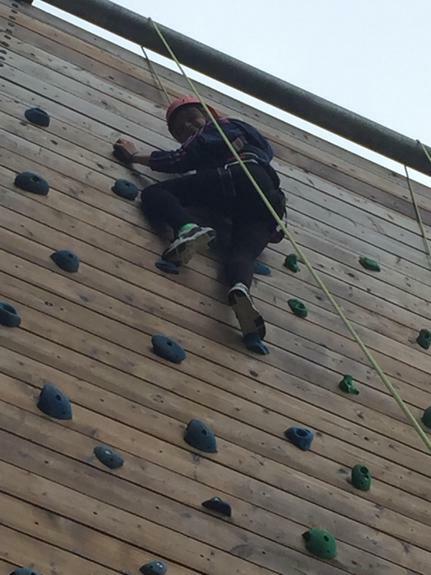 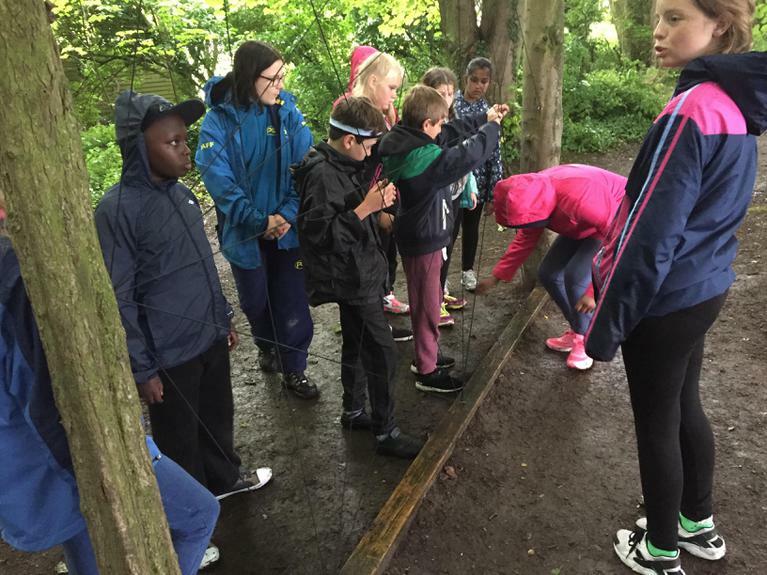 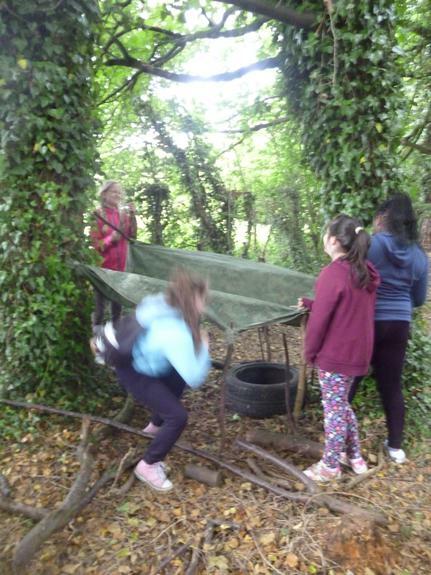 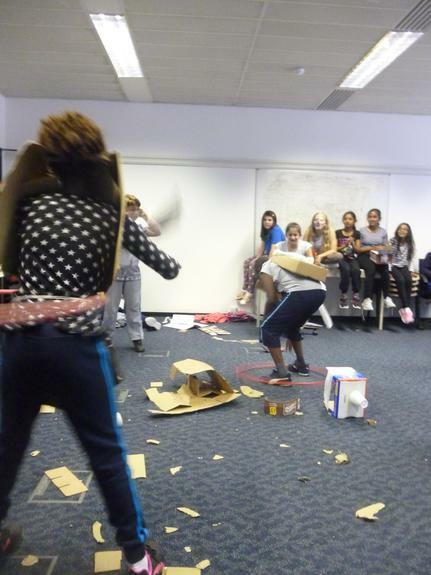 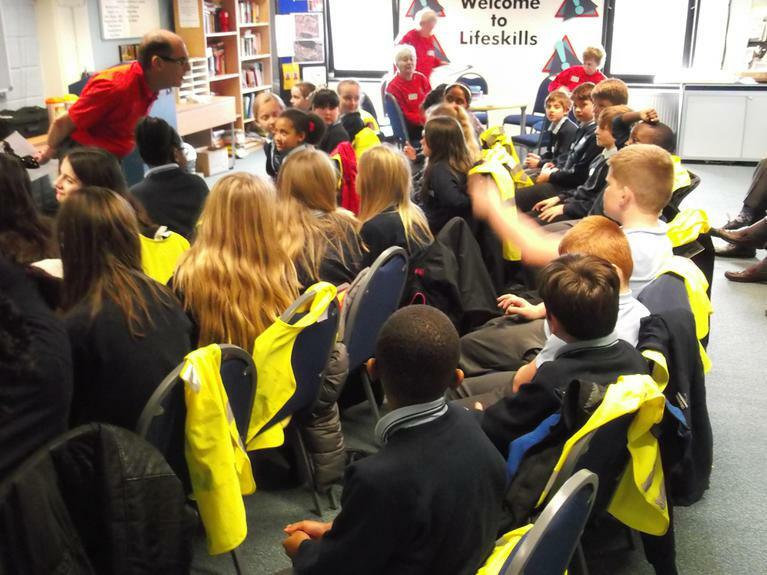 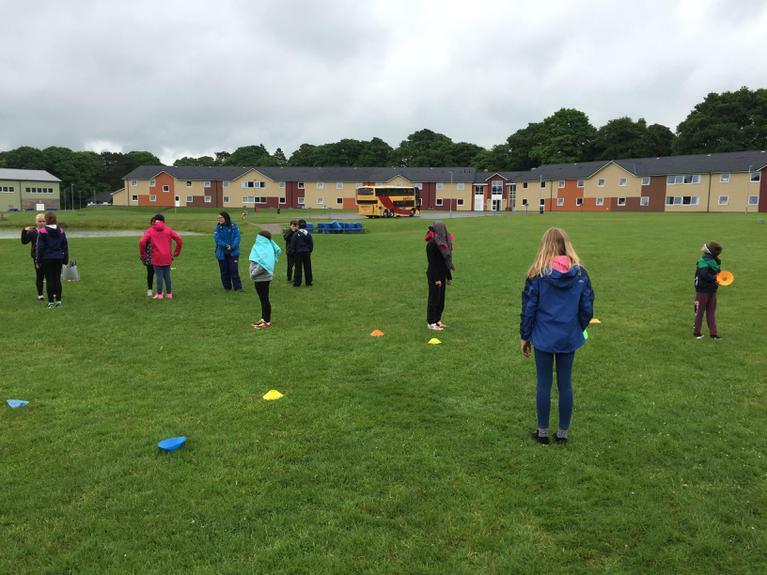 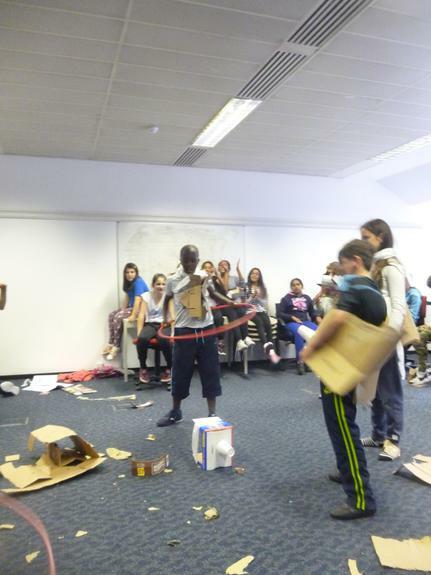 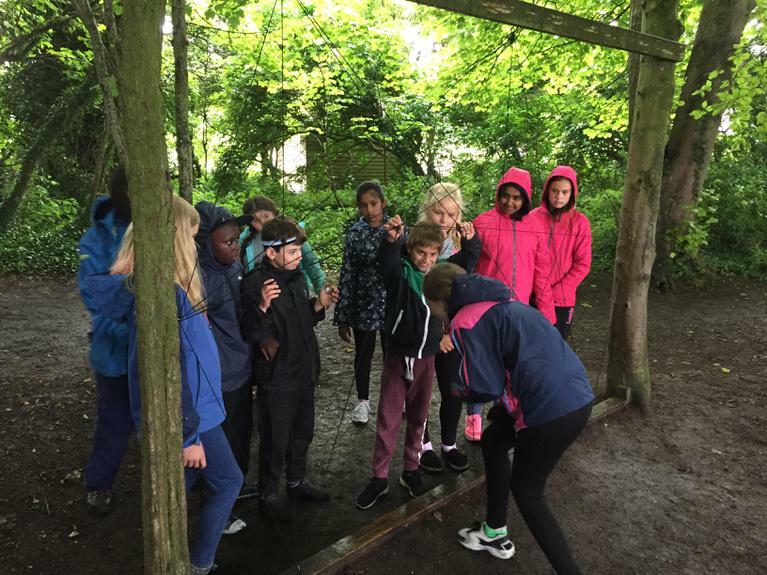 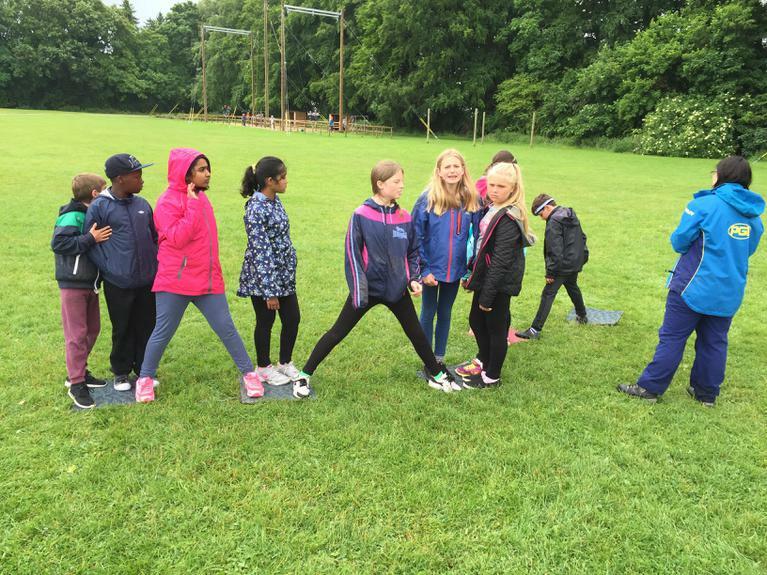 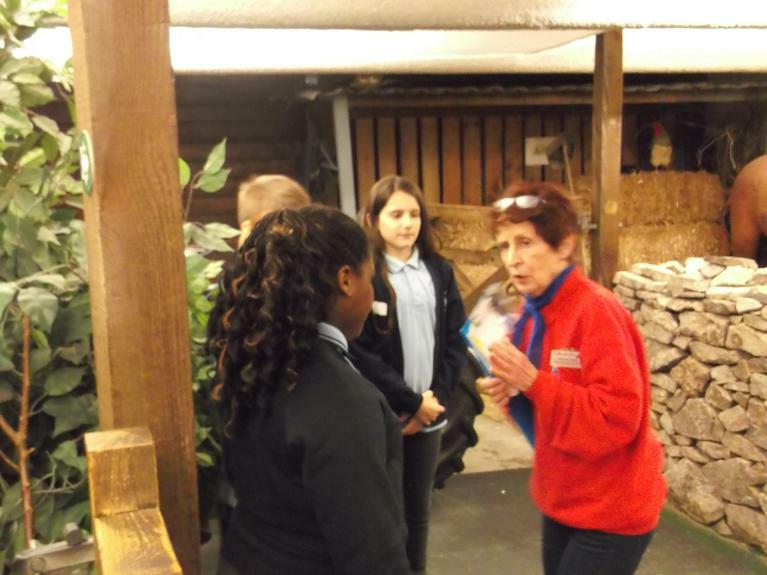 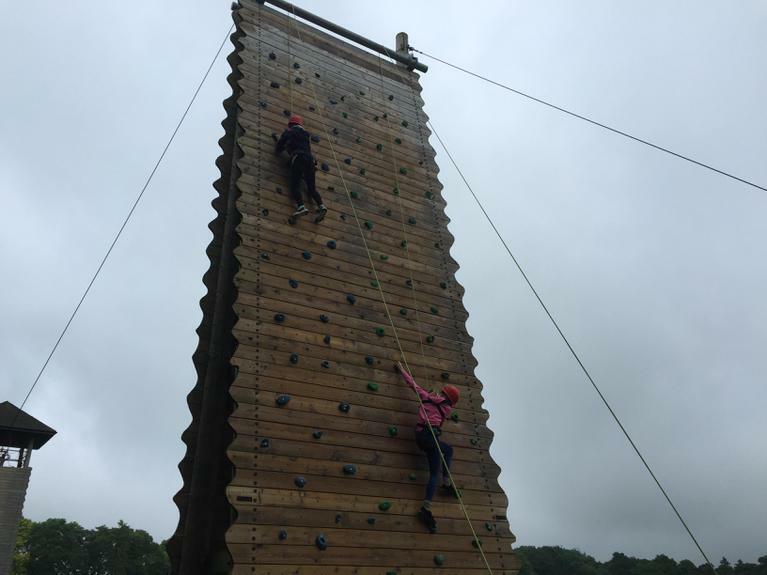 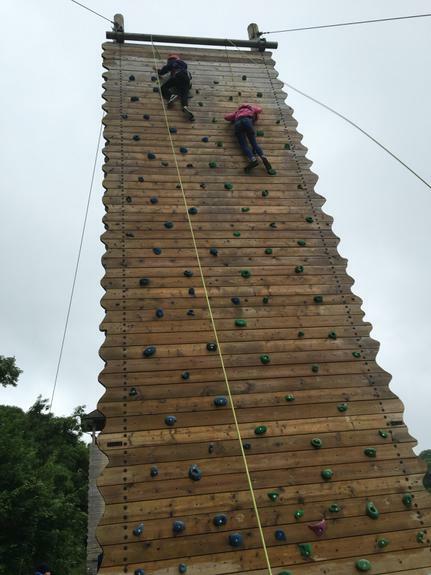 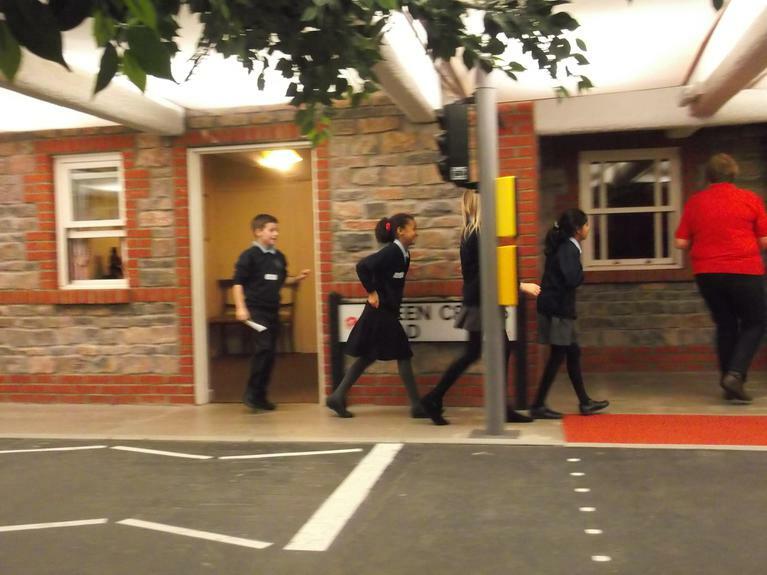 Year 6 at PGL, more pictures of the activities we took part in. 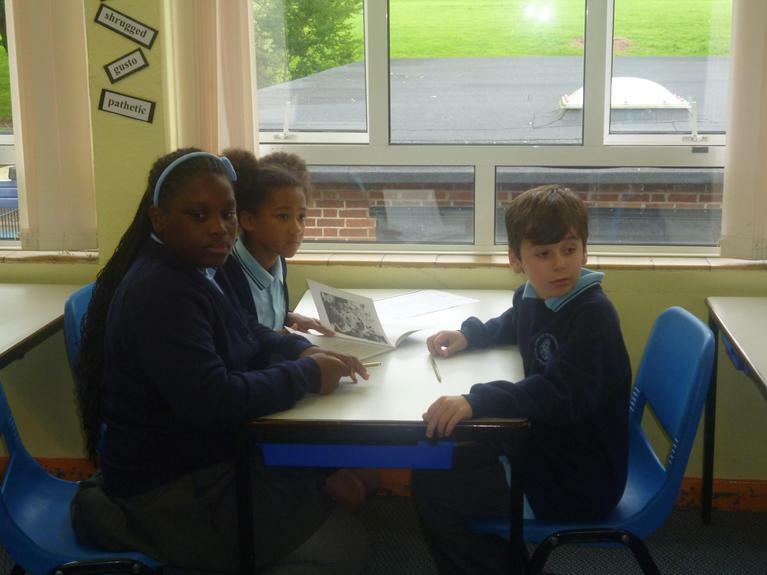 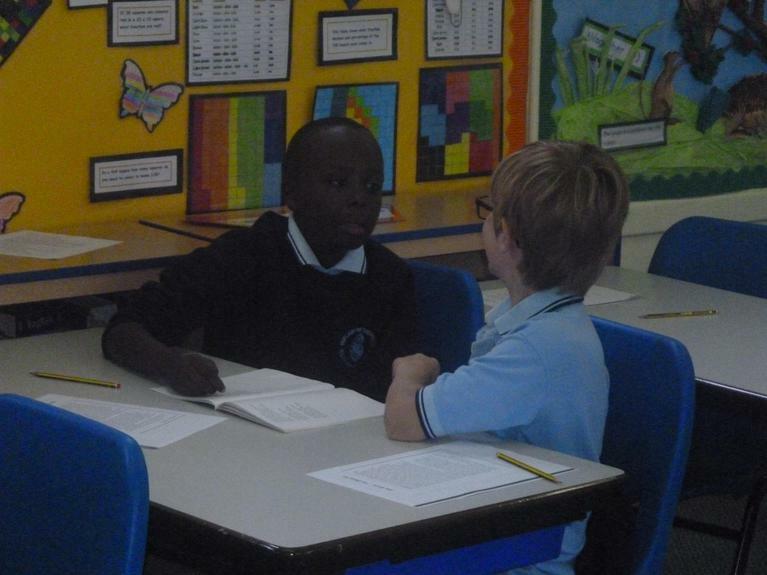 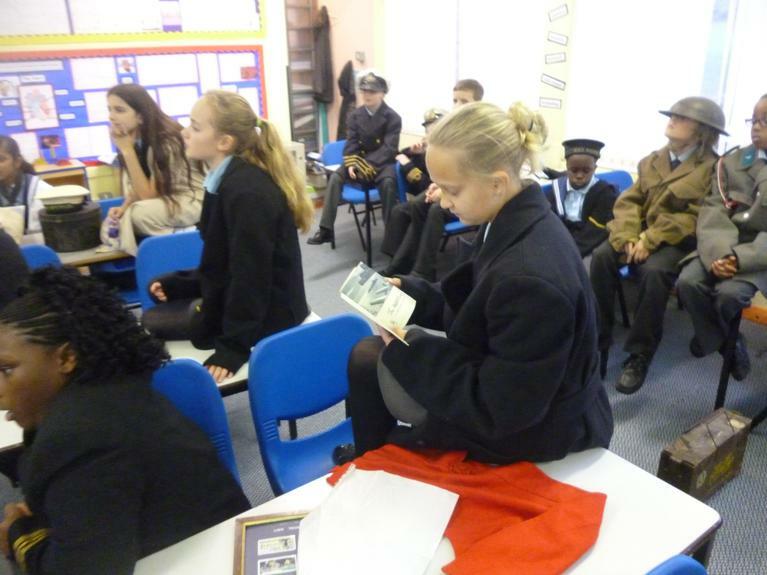 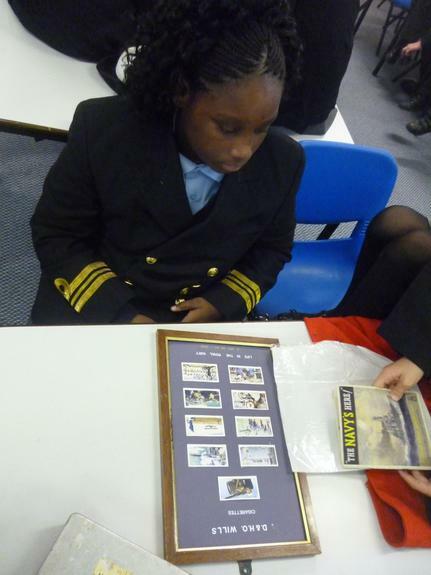 Comprehension is sent out on a Monday to be handed in on the following Monday. 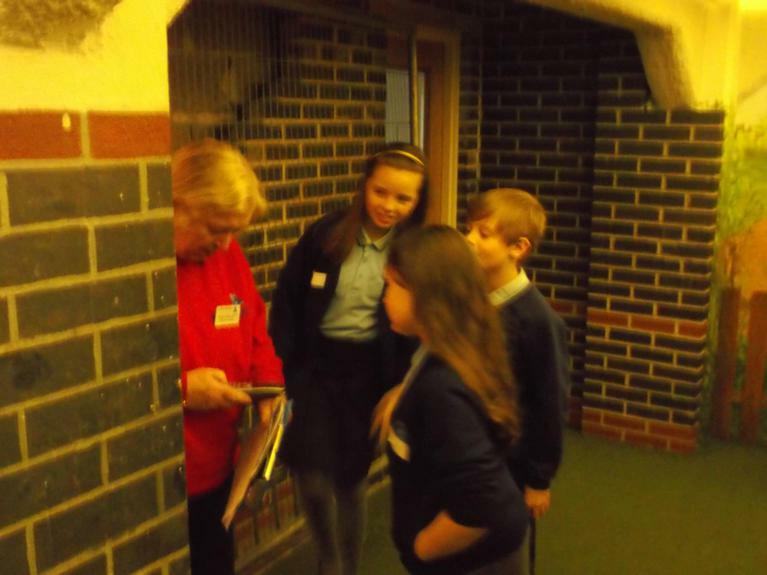 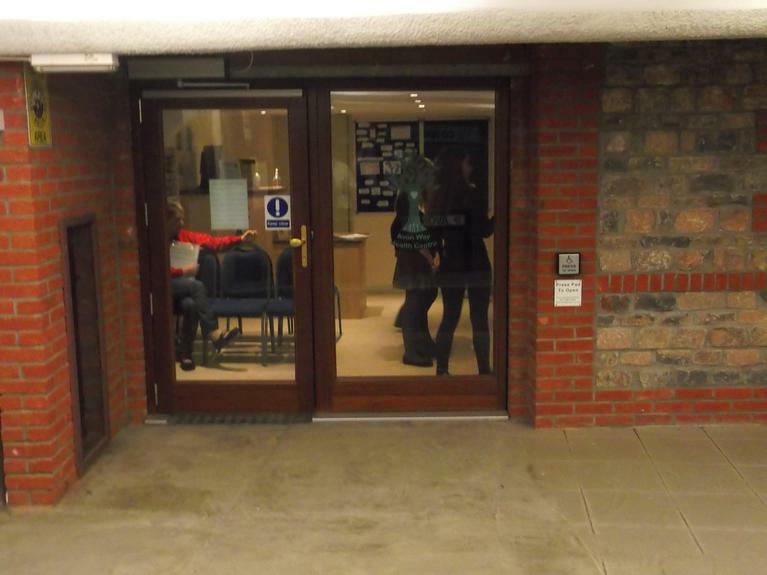 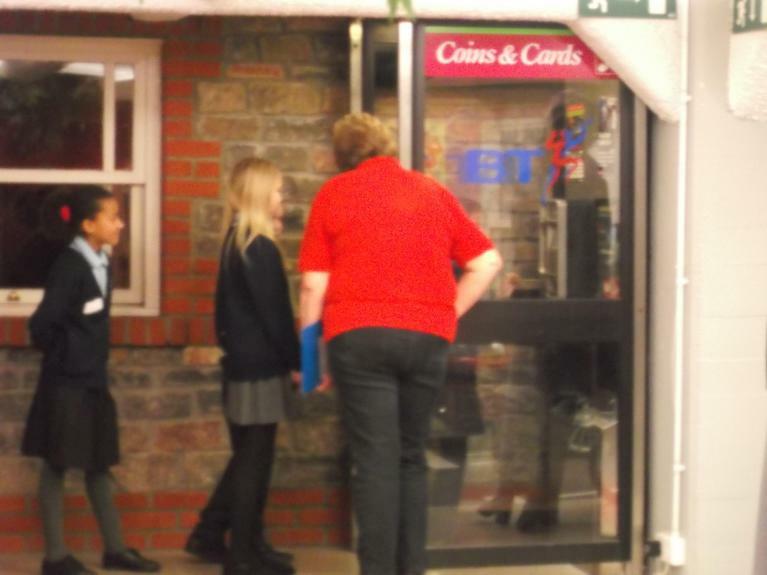 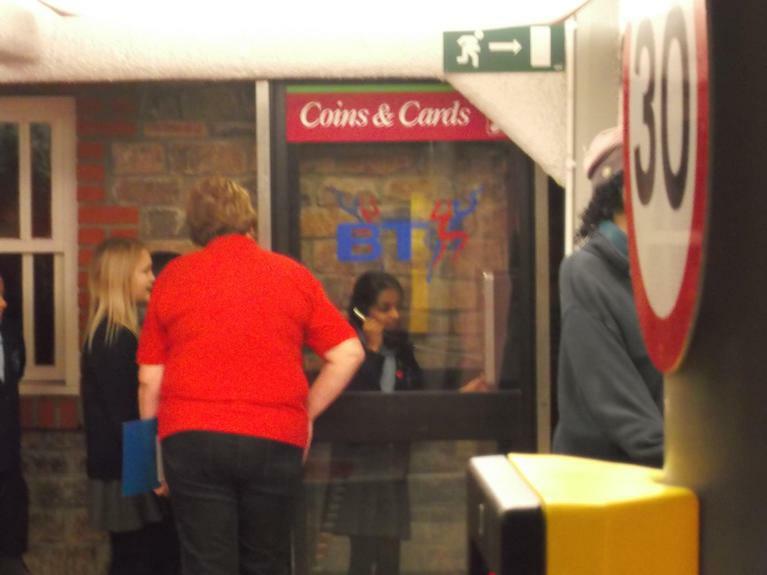 Mental Maths books go home daily - please do a bit every day. 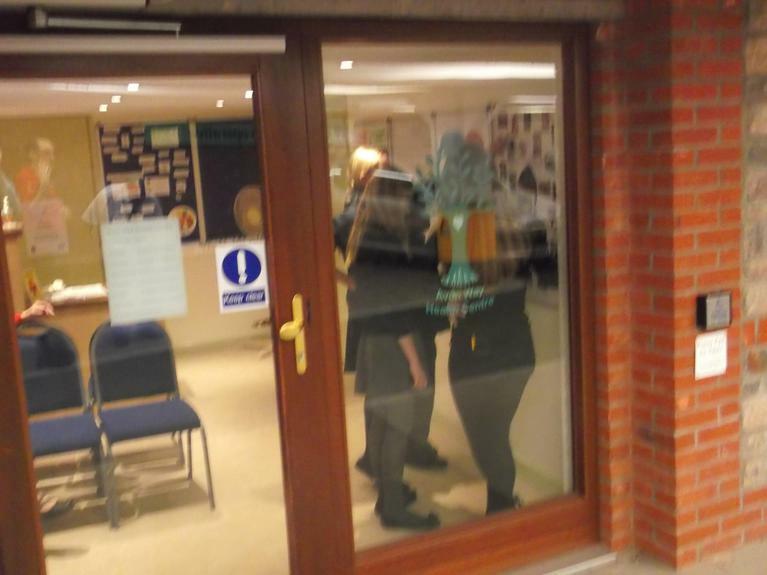 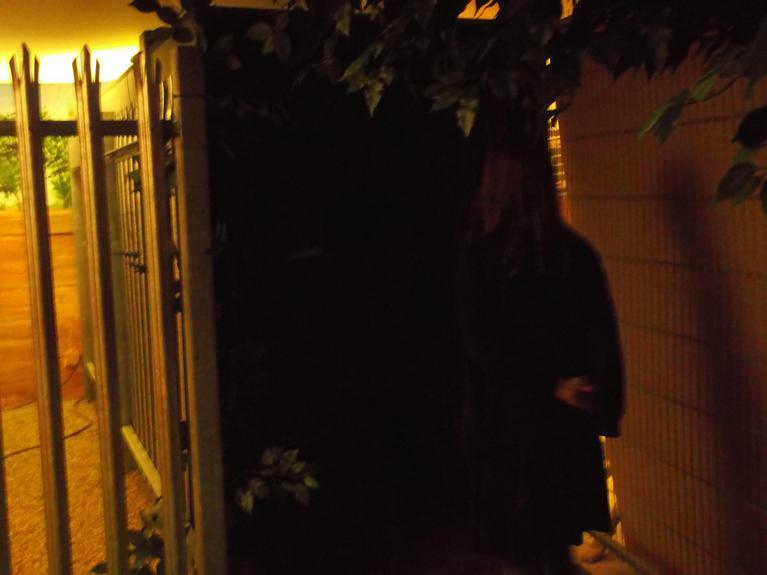 Grammar homework is sent home on a Friday night. 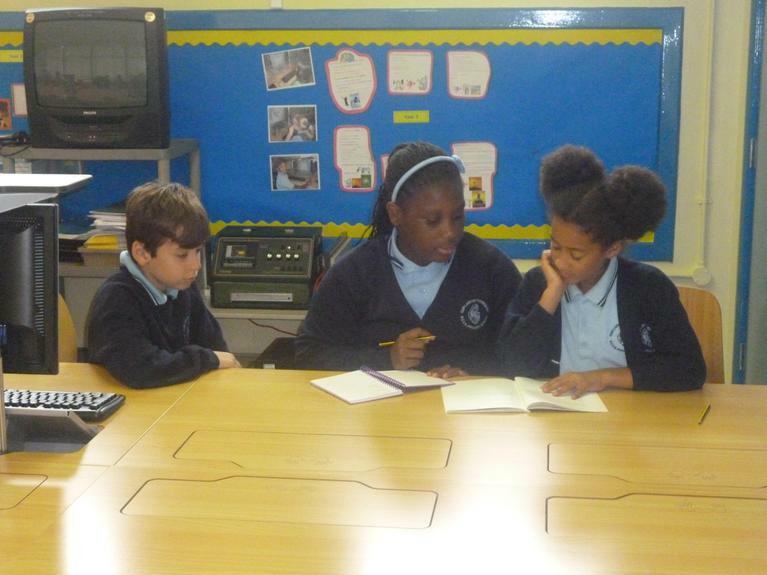 Spellings are handed out each Friday for a test on the following Friday. 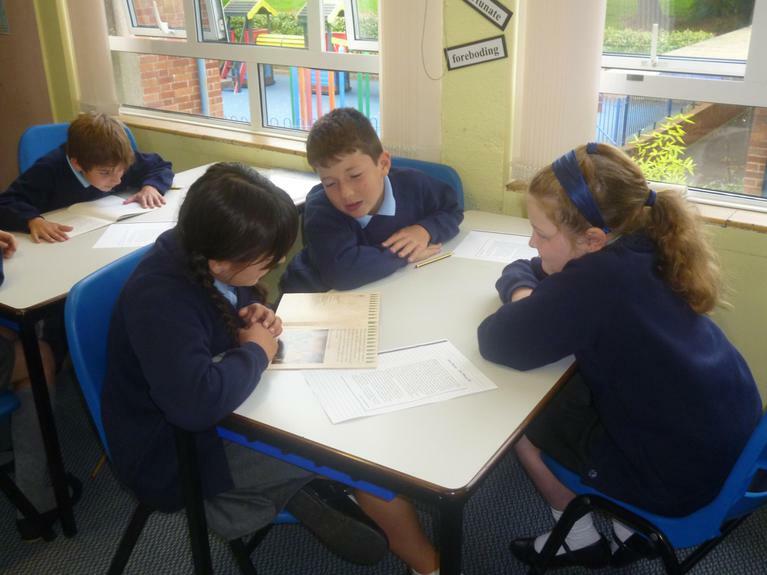 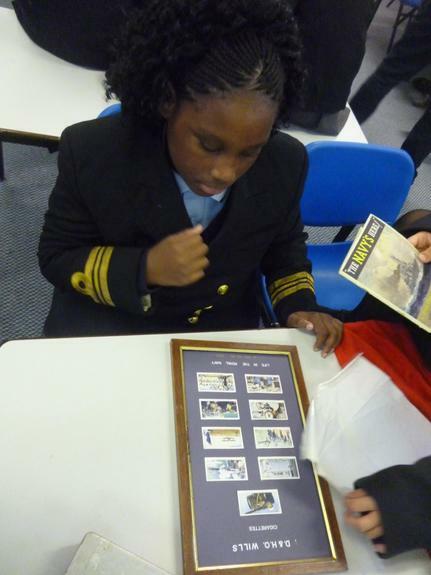 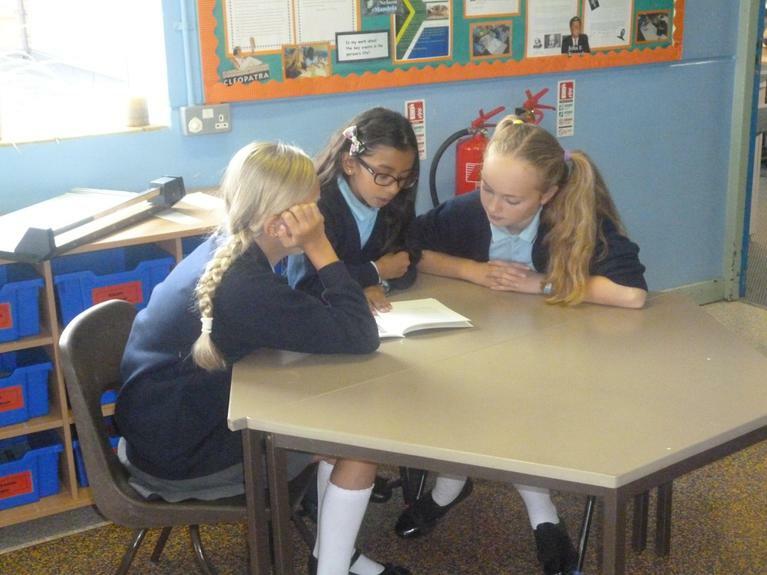 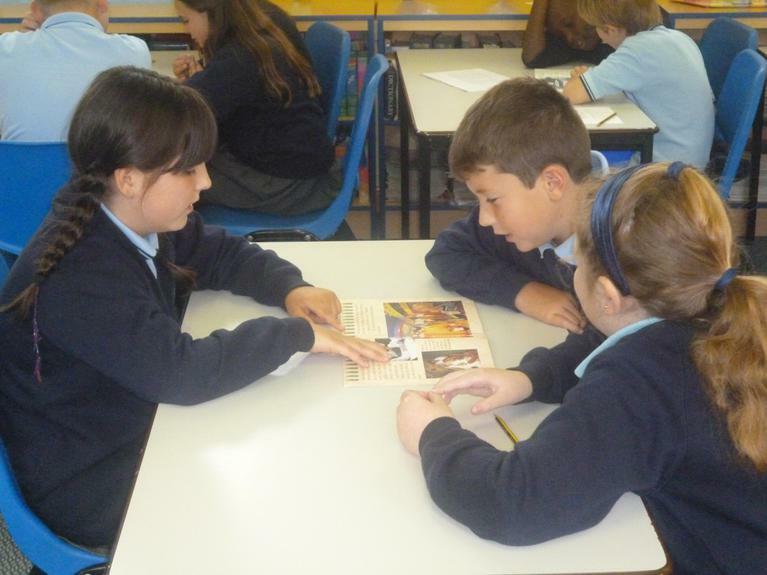 It is really important that the children understand the definition of the words and are able to apply them to their writing.